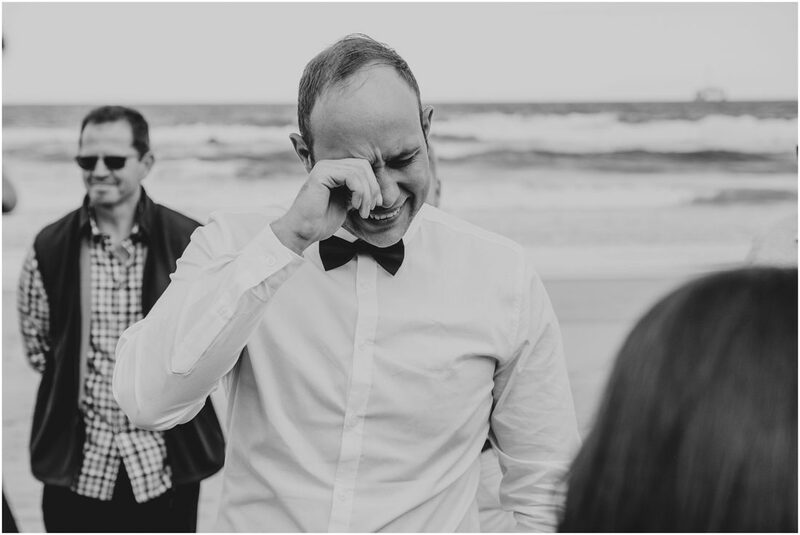 The groom will always be the one I’ll remember from this day, not that his SnowWhite-like bride did not make an impression. 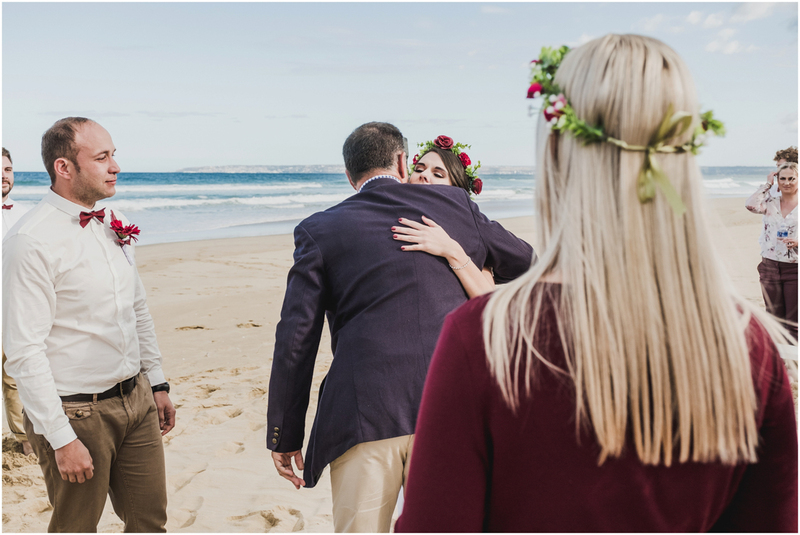 Jasper was overwhelmed with emotions as Michelle came walking down the steps to the beach. 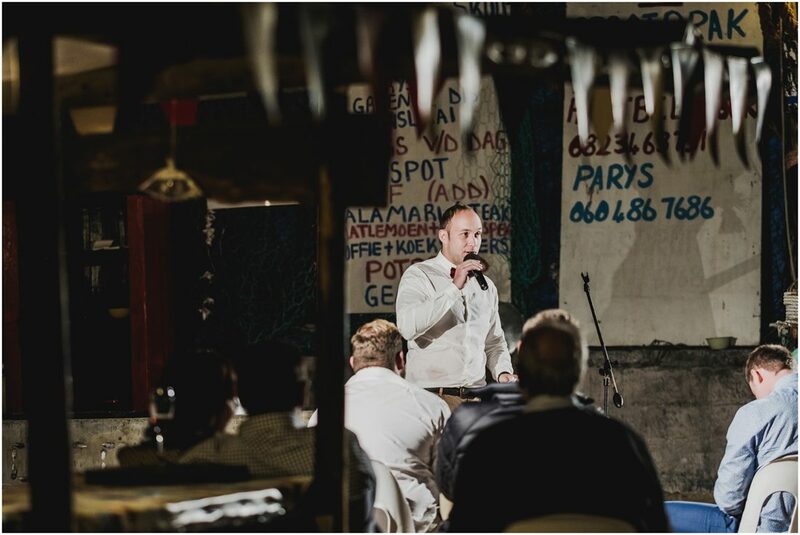 But the most outstanding from this day has to be his speech! 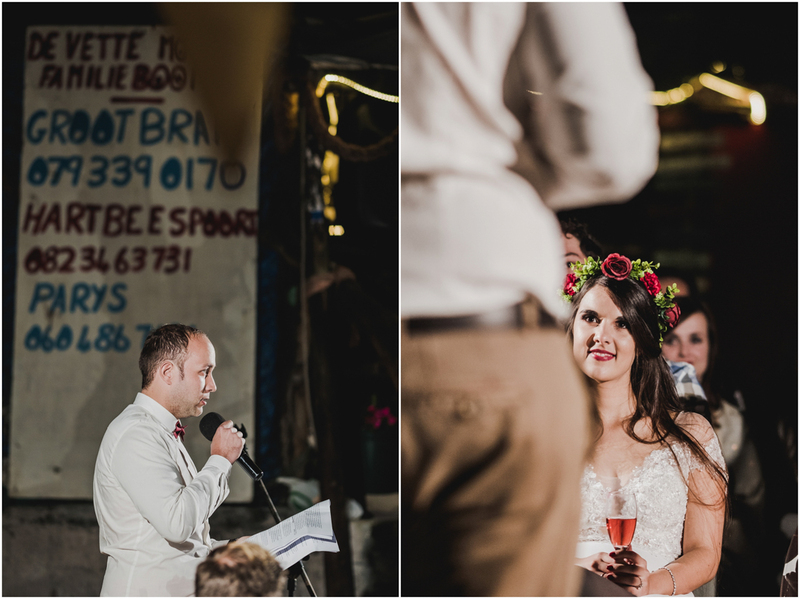 So I am super happy about the speech images turning out the way it did. 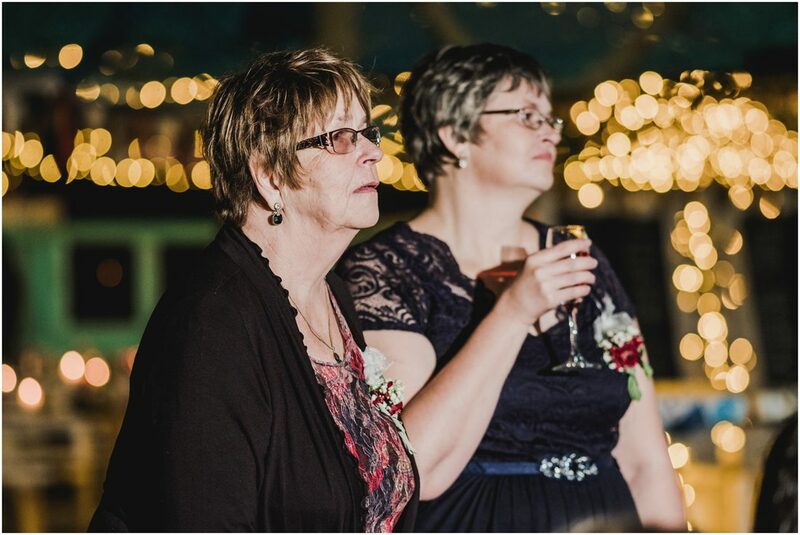 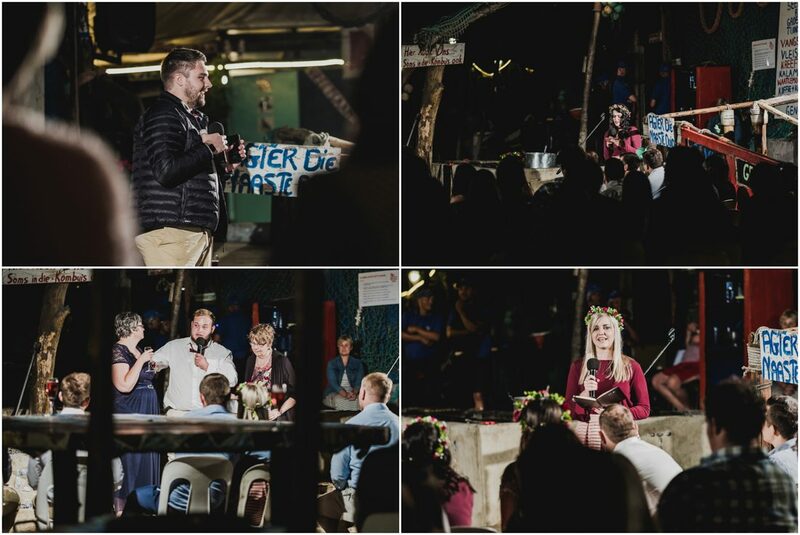 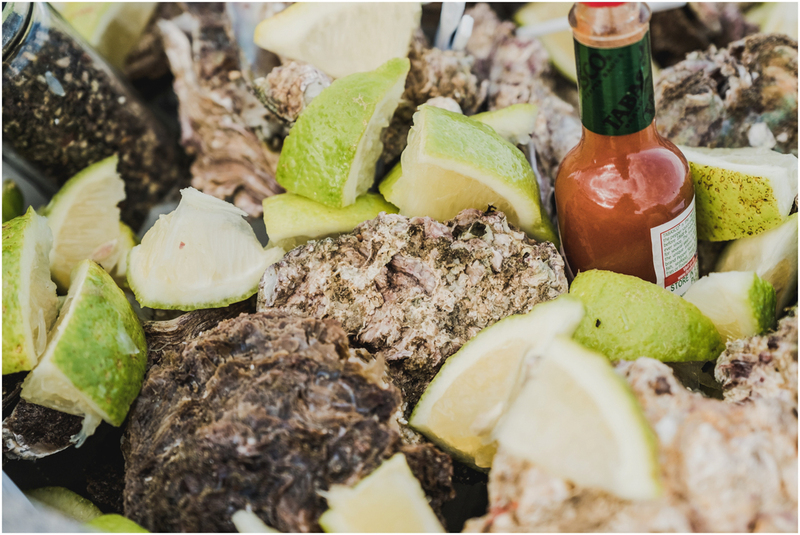 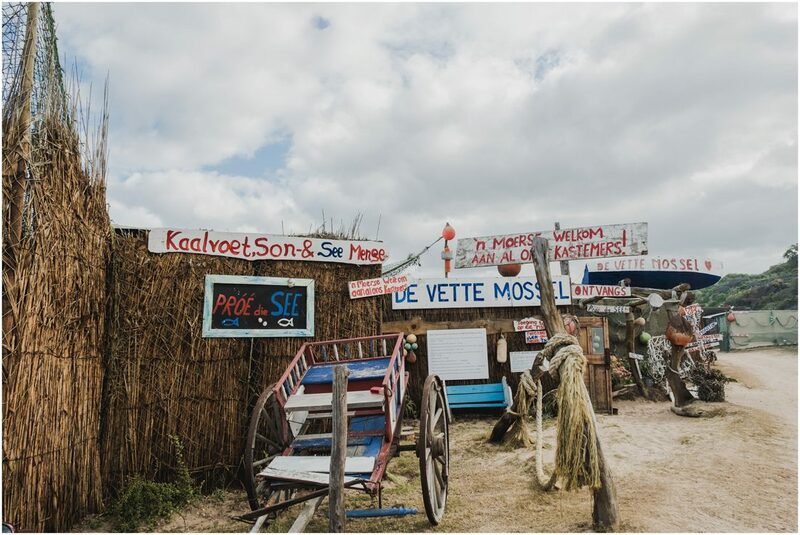 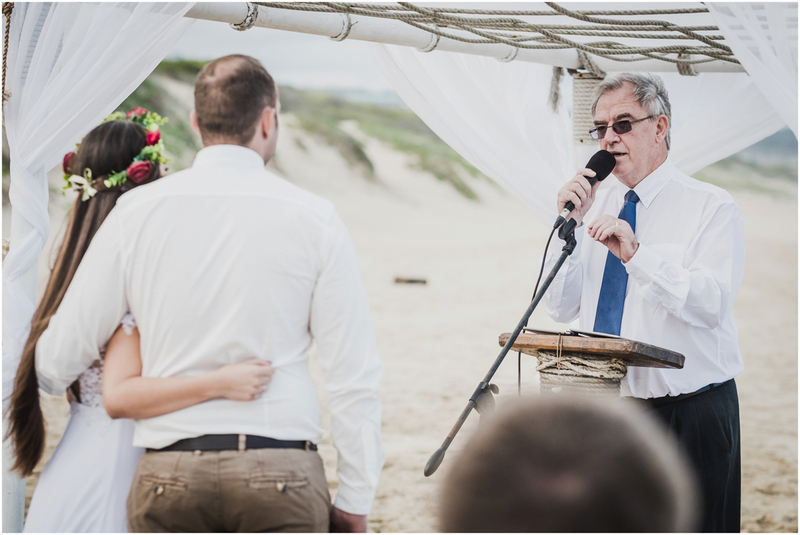 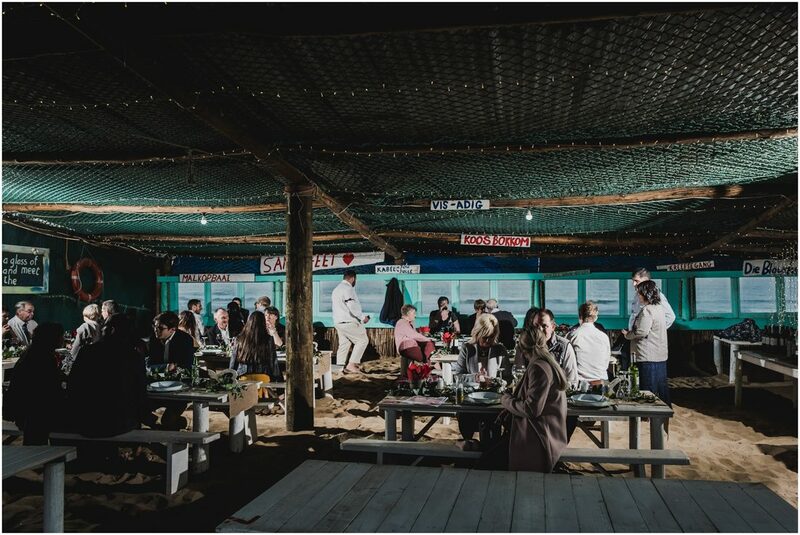 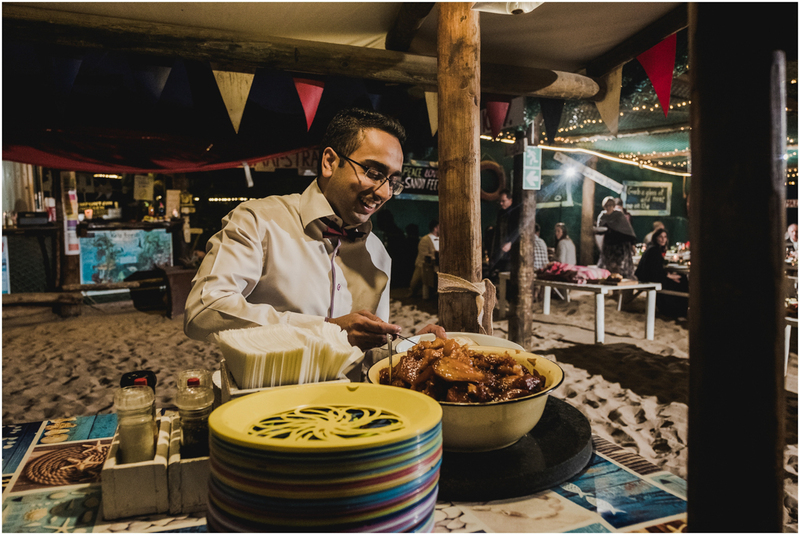 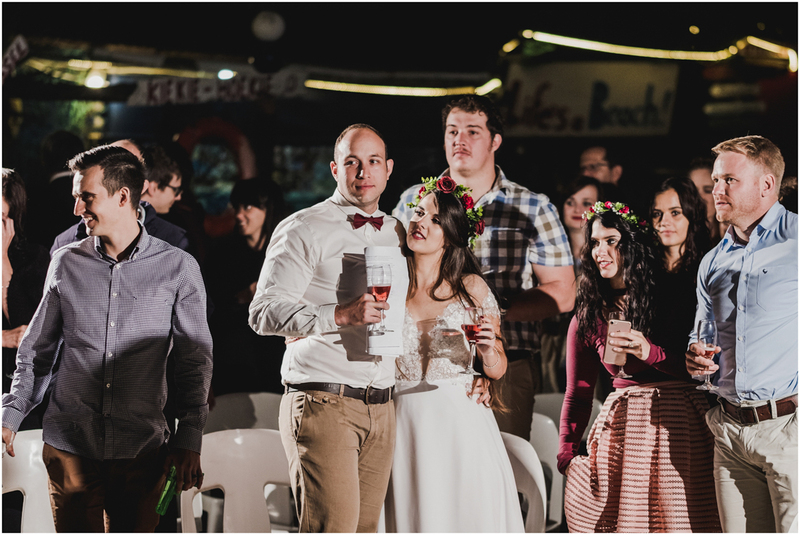 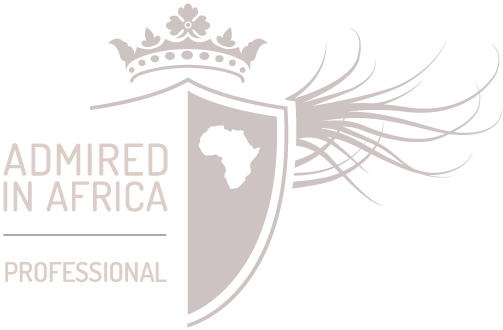 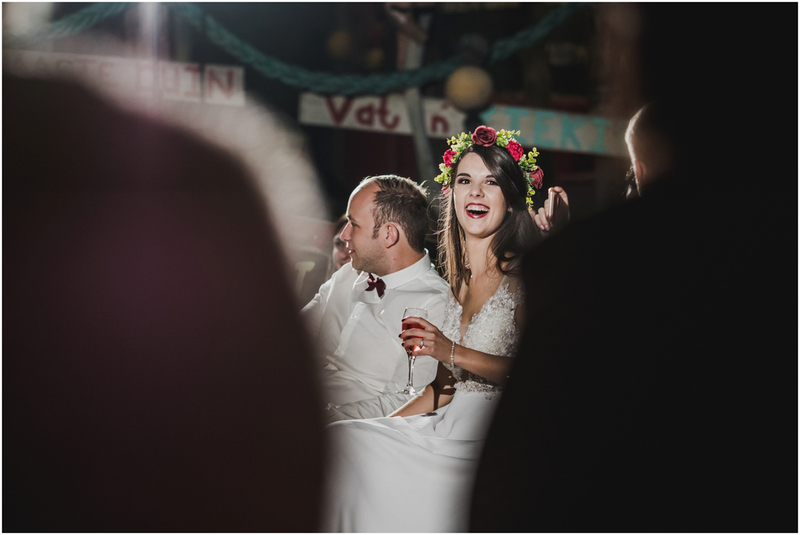 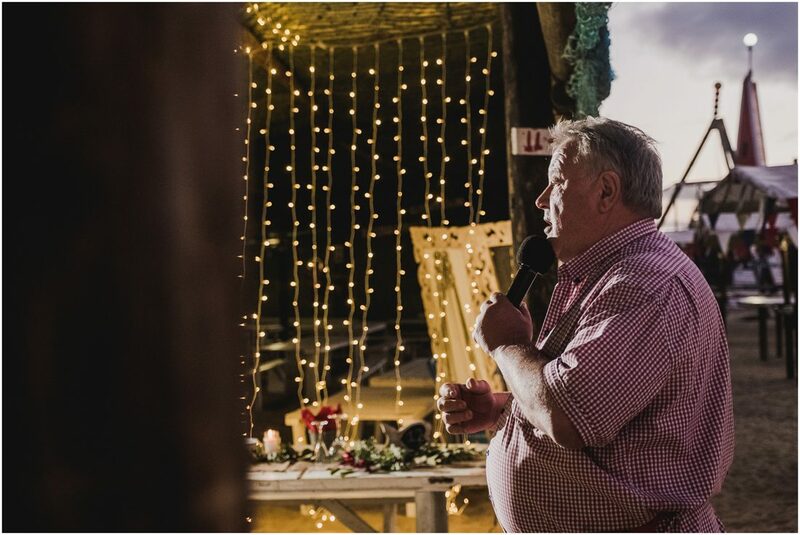 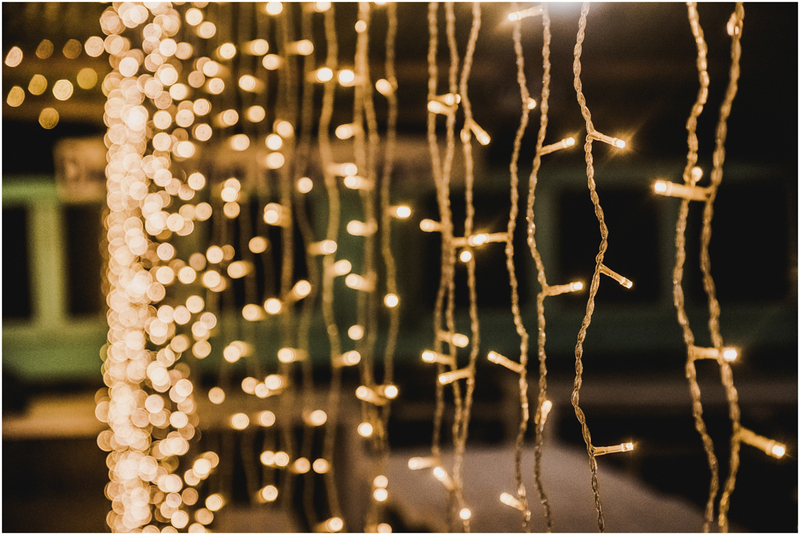 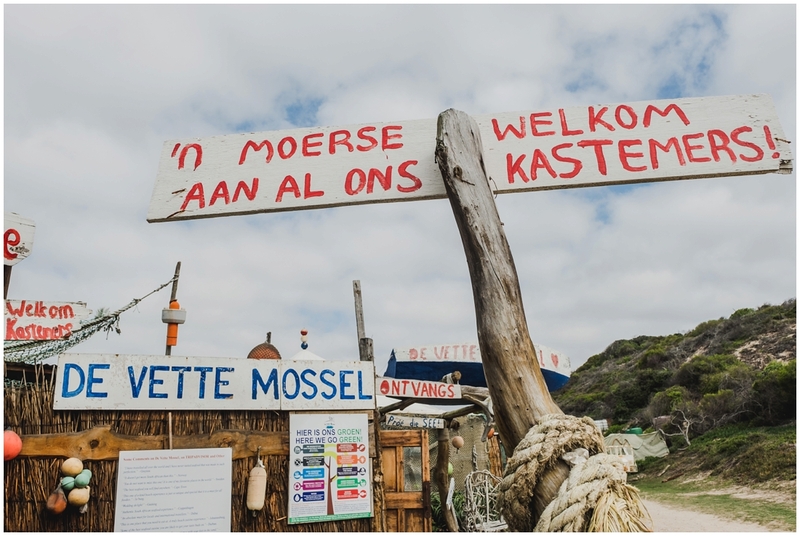 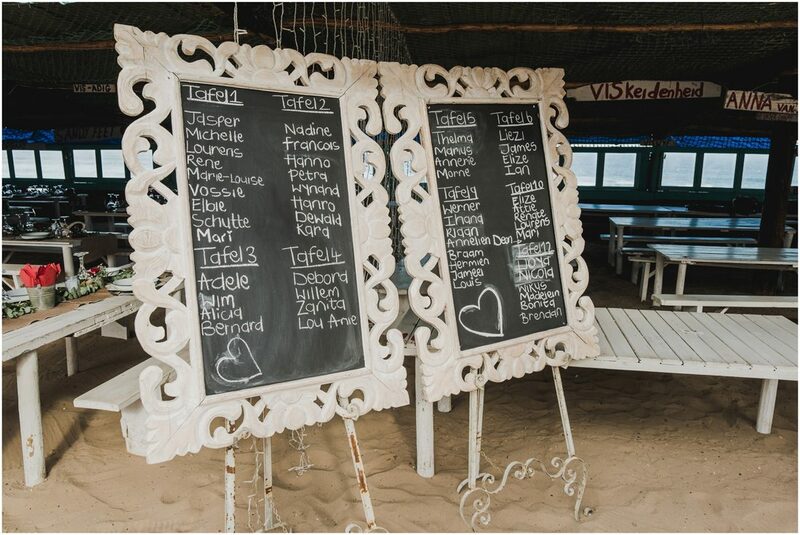 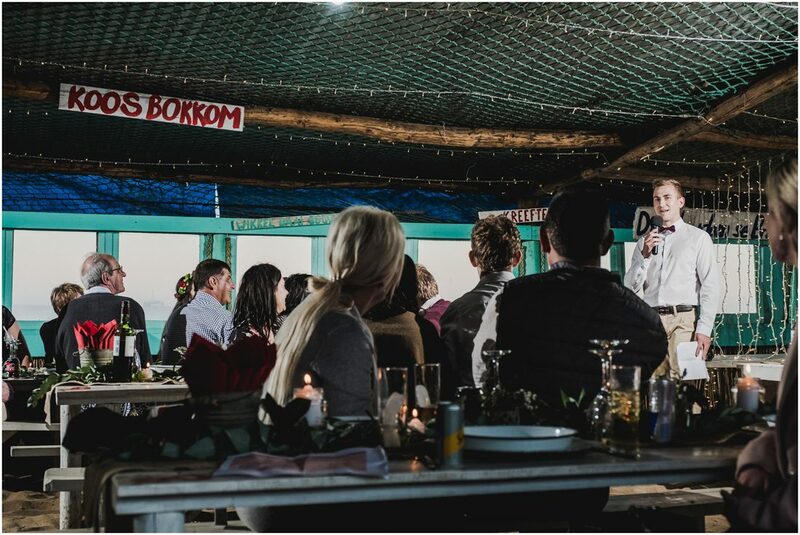 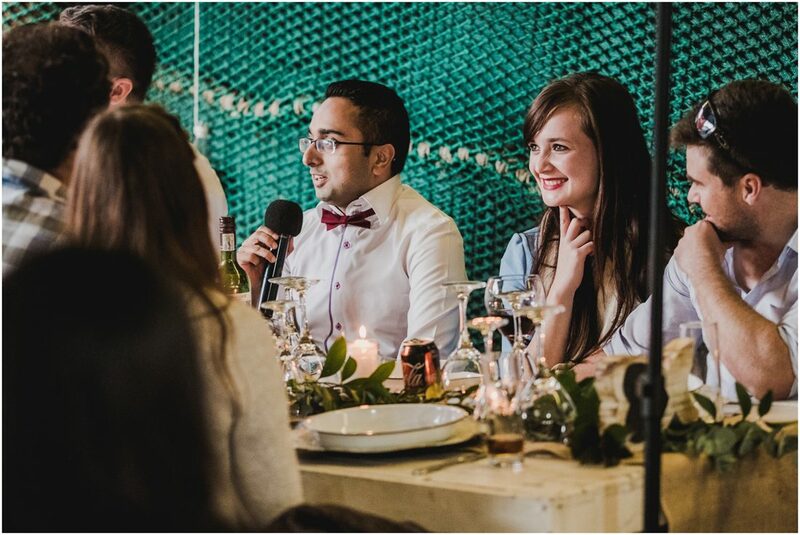 Thinking on your feet and adjusting your lights as quickly as possible sure helps at a venue like De Vette Mossel. 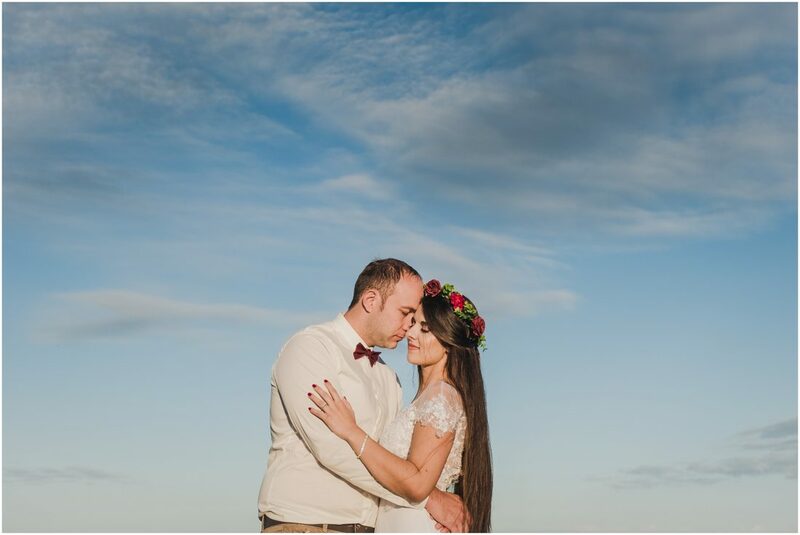 Congratulations Jasper and Michelle and thank you for sharing this stunning day with me. 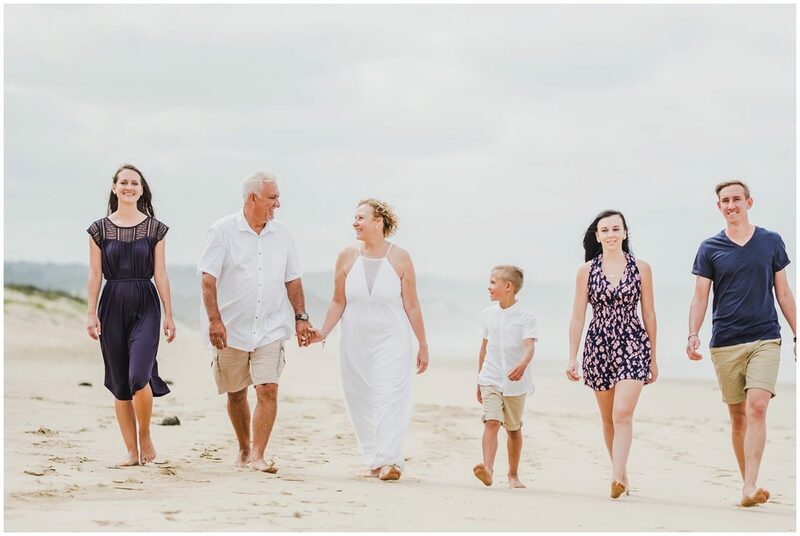 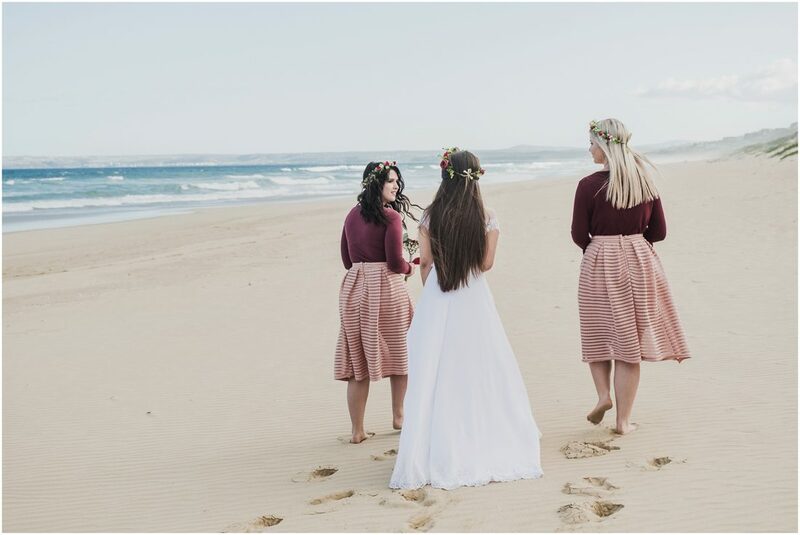 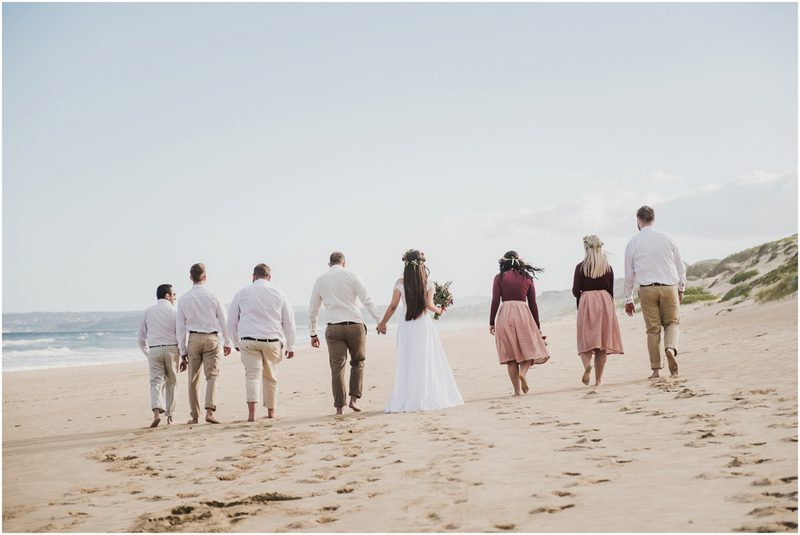 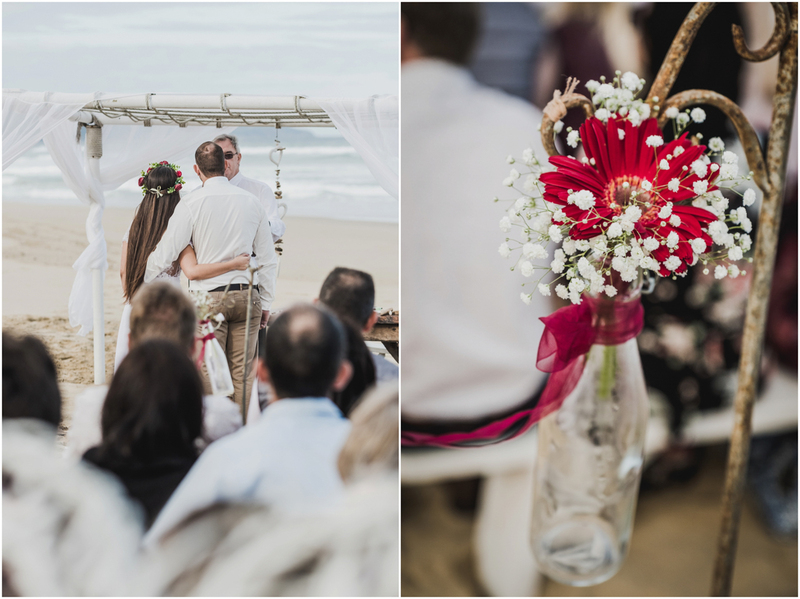 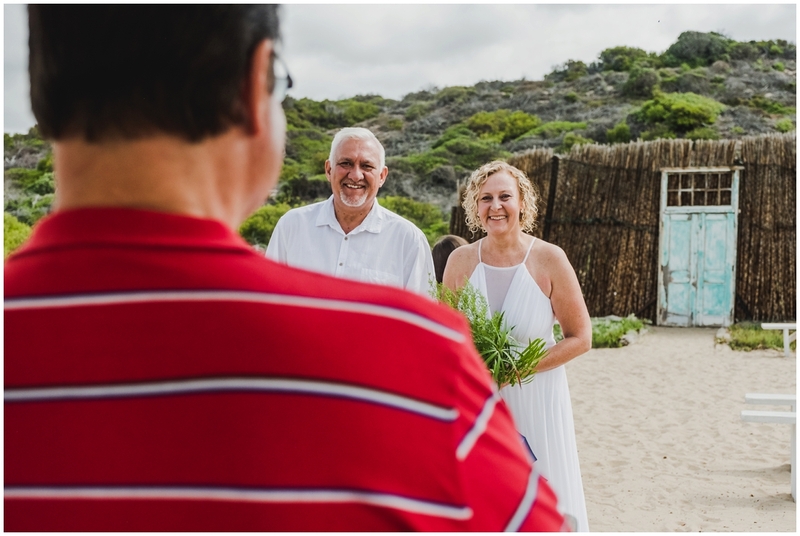 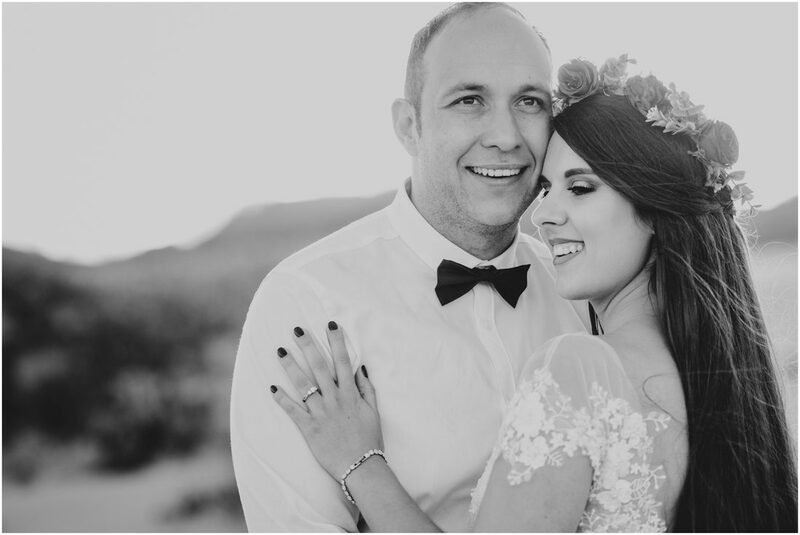 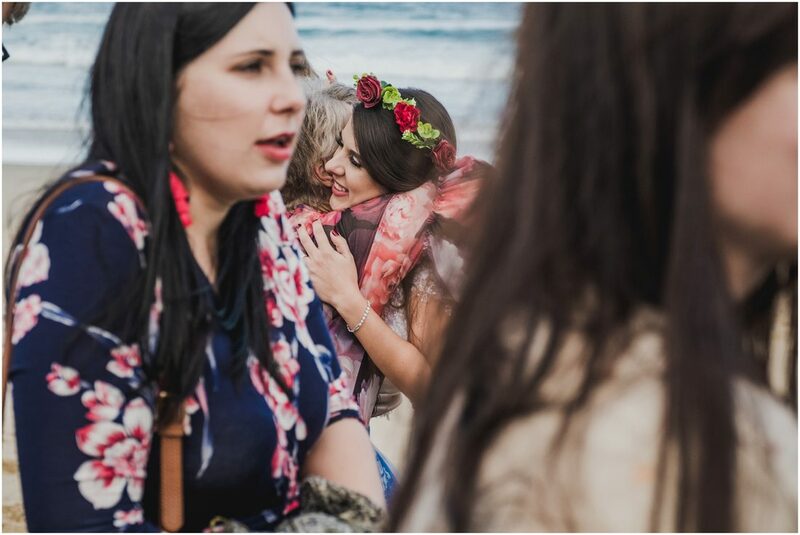 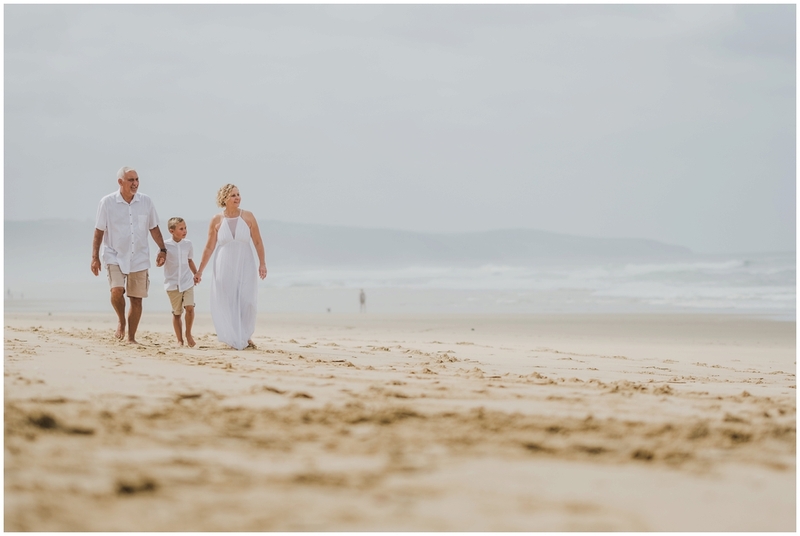 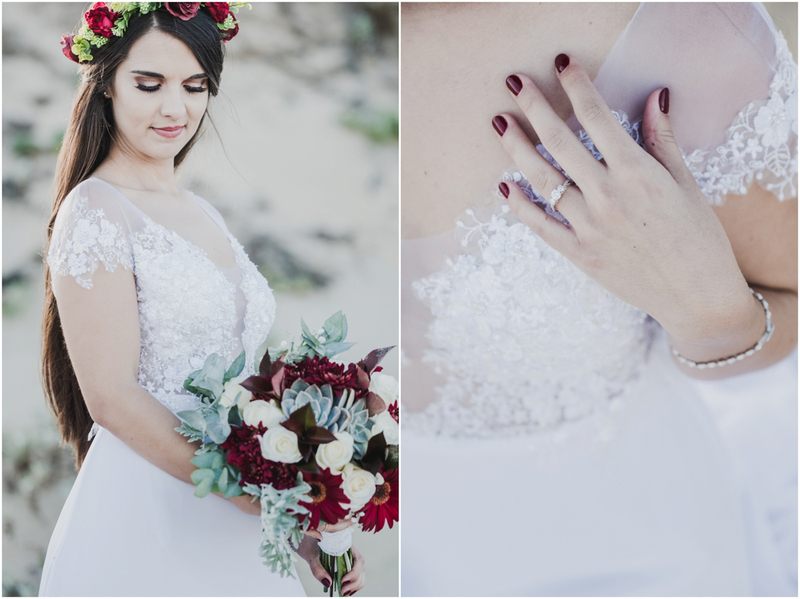 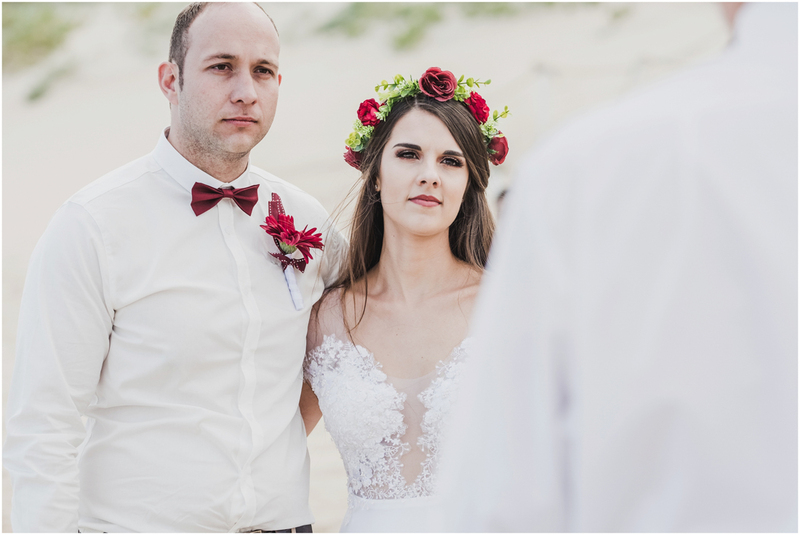 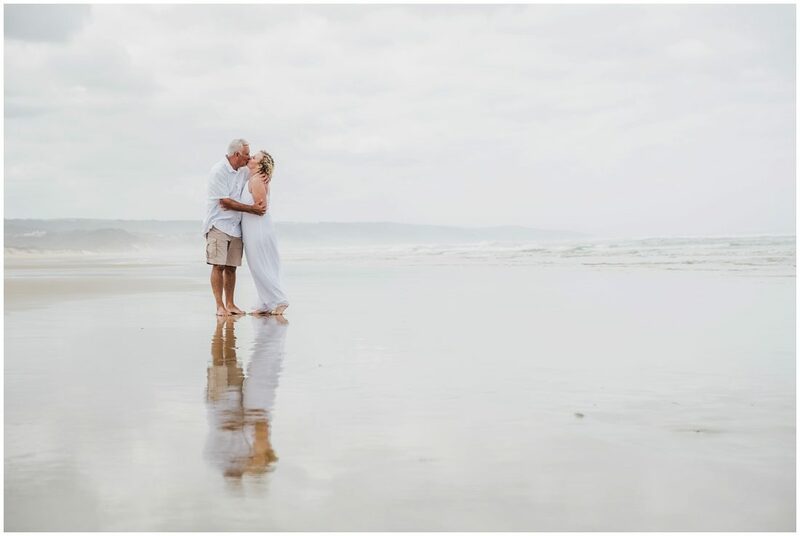 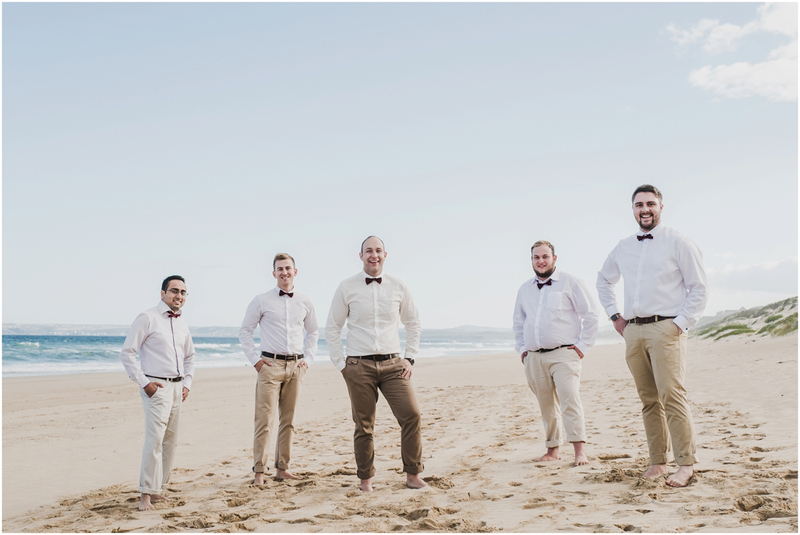 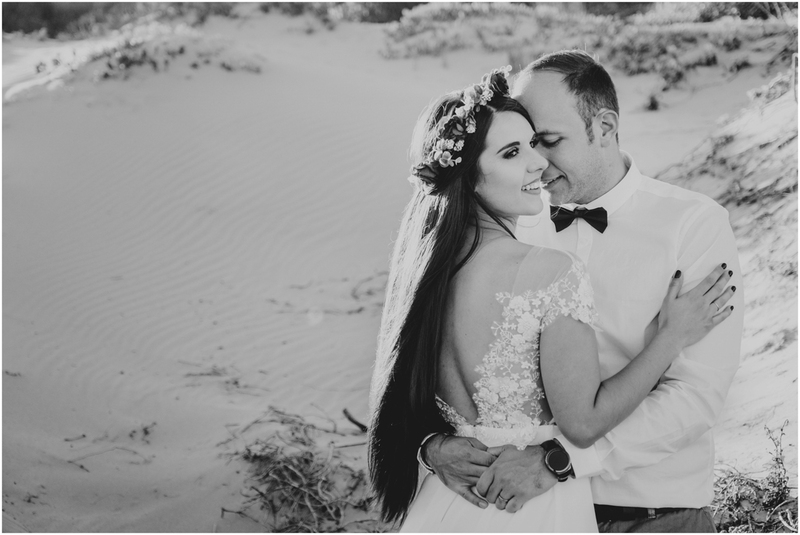 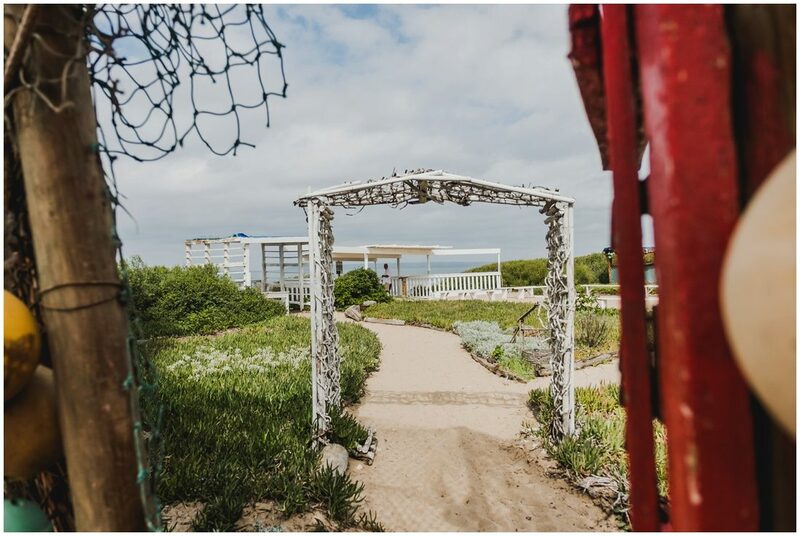 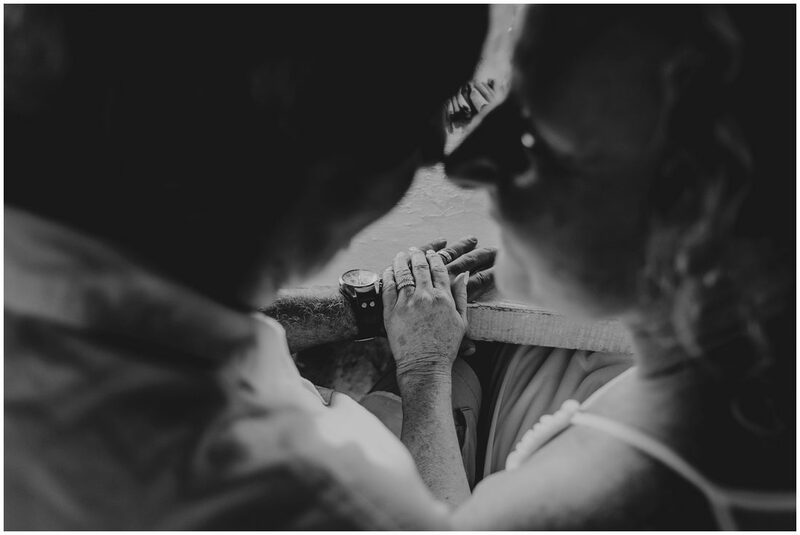 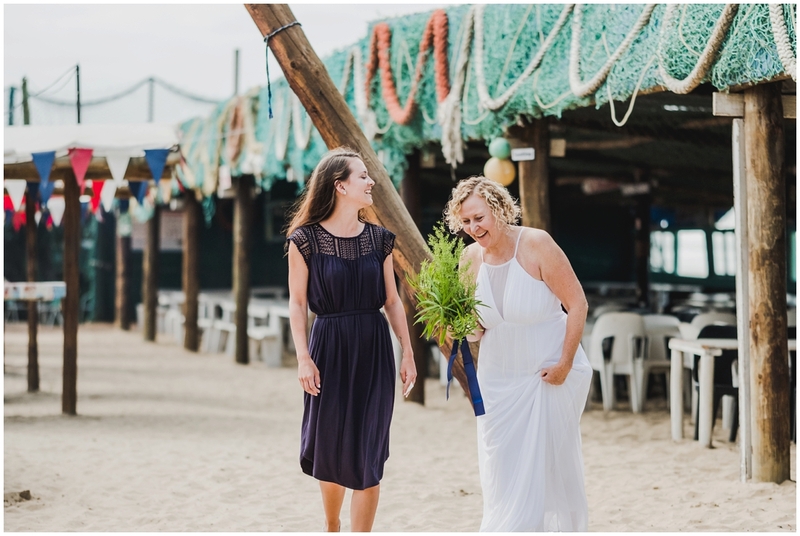 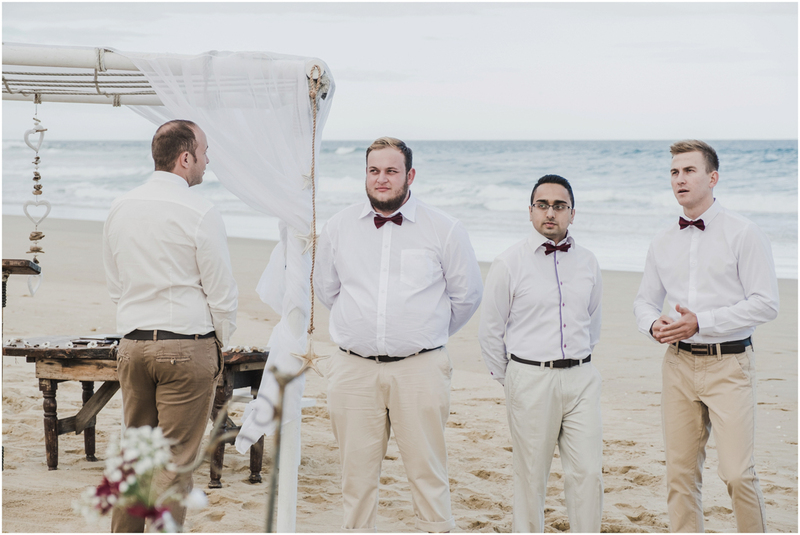 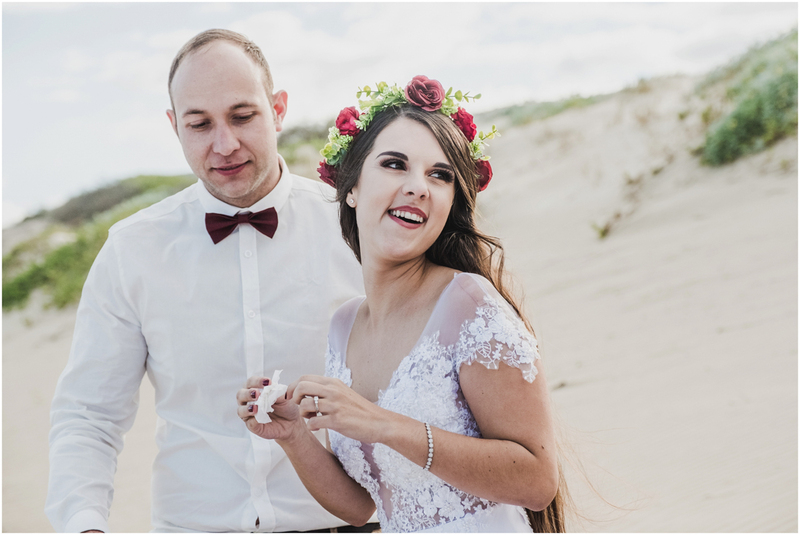 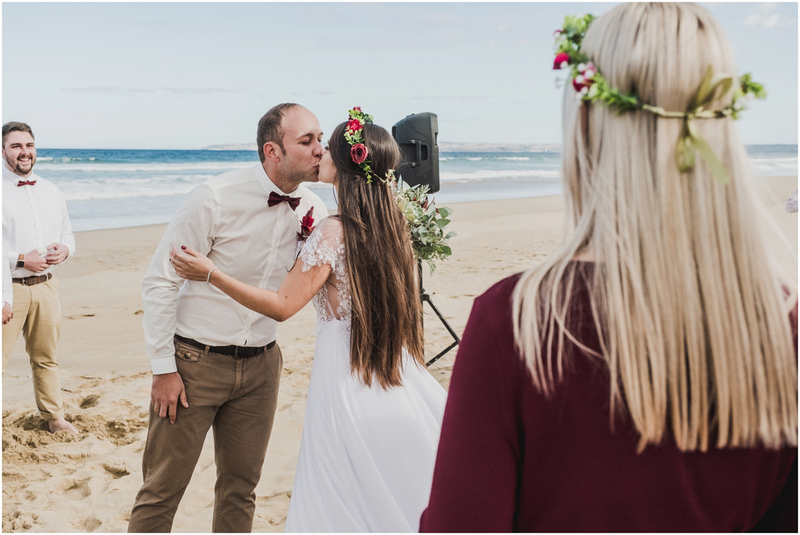 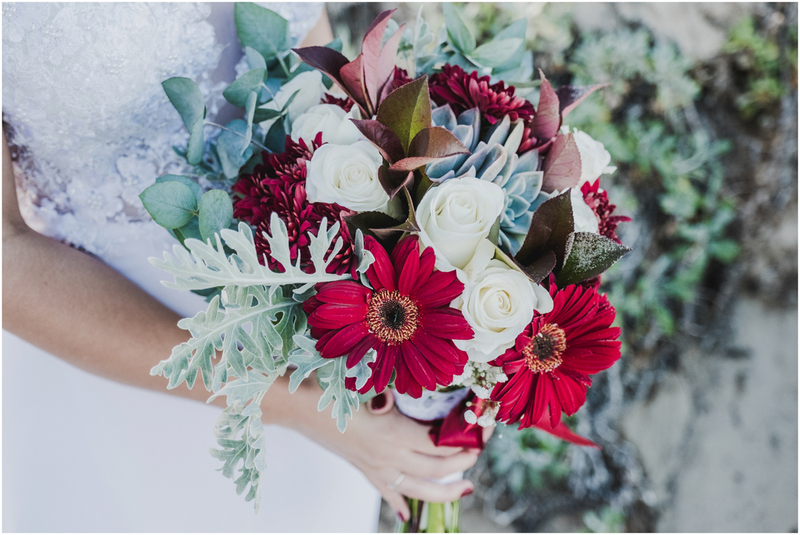 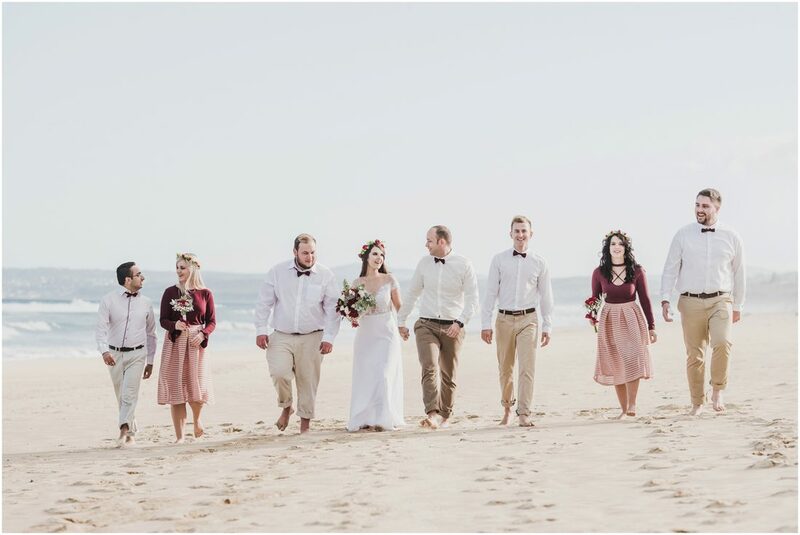 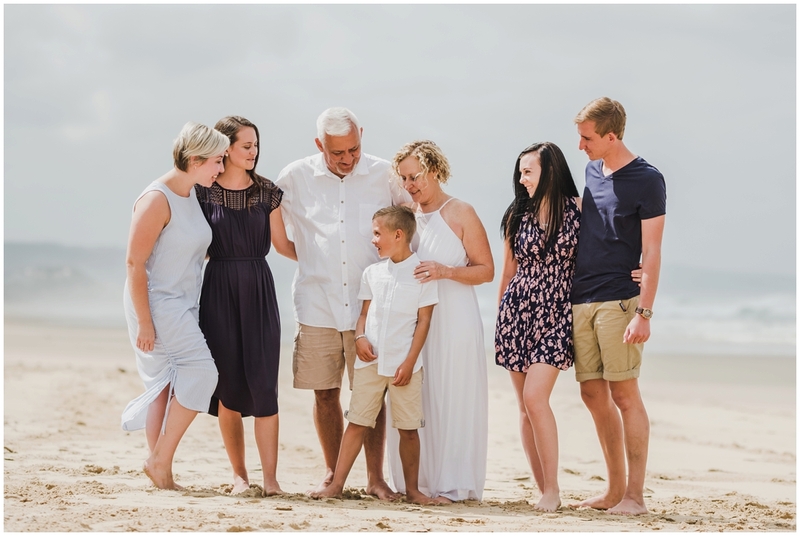 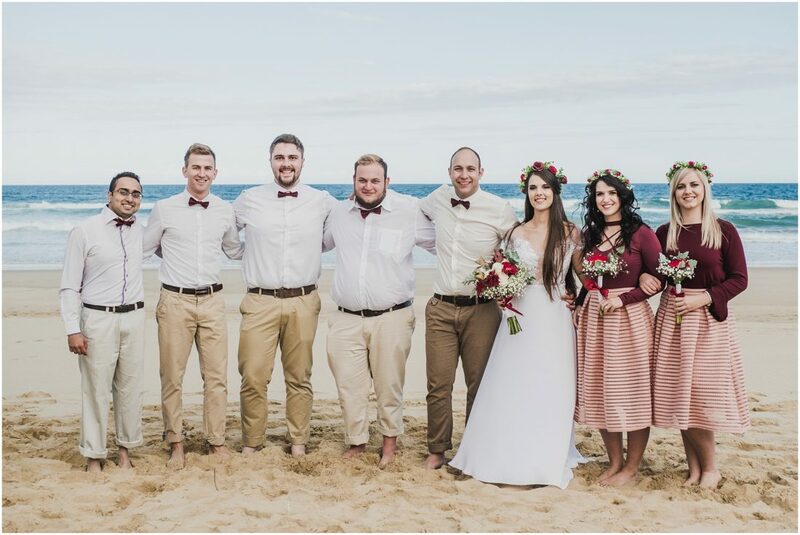 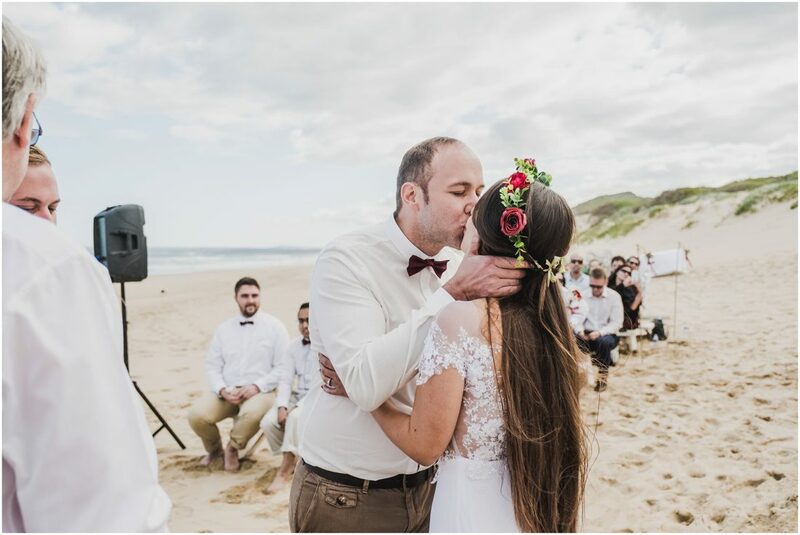 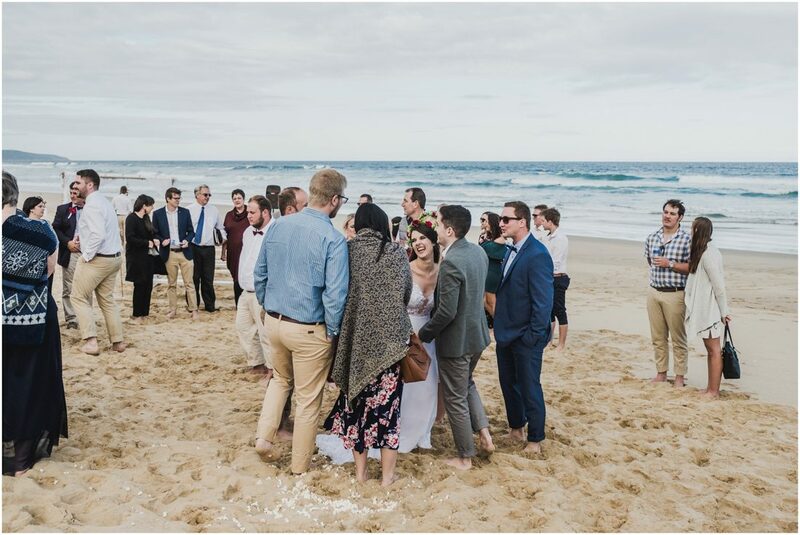 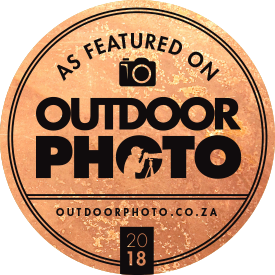 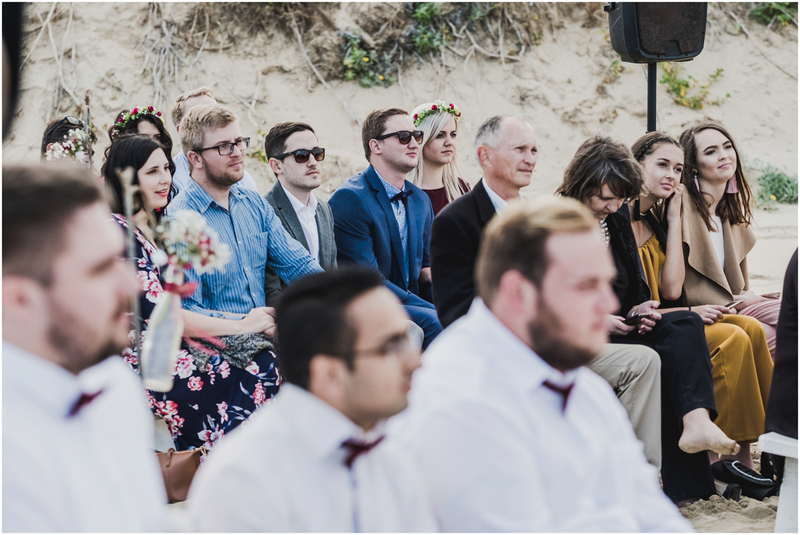 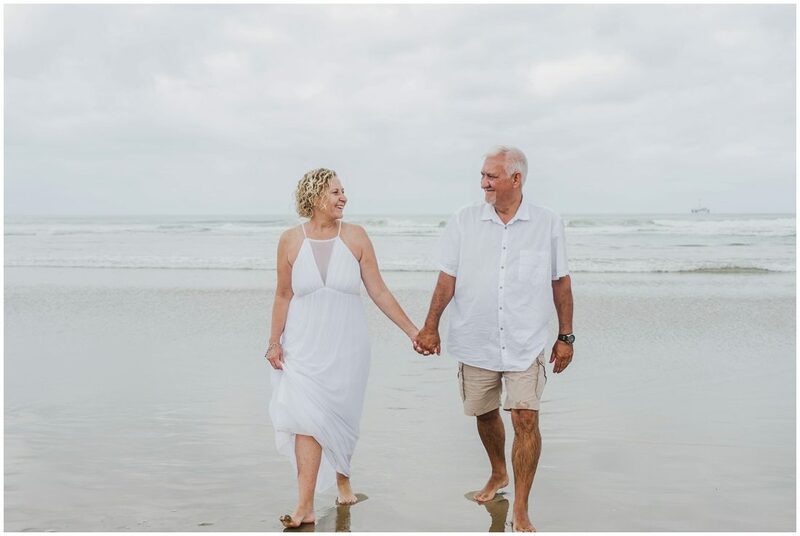 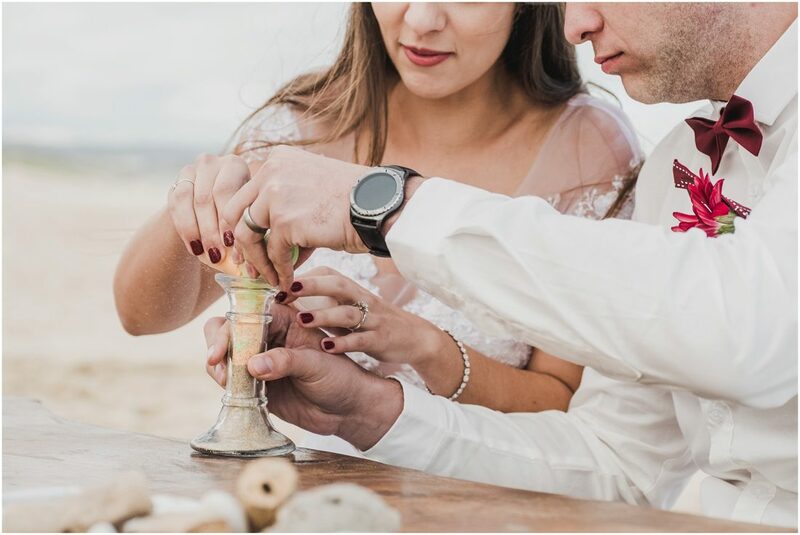 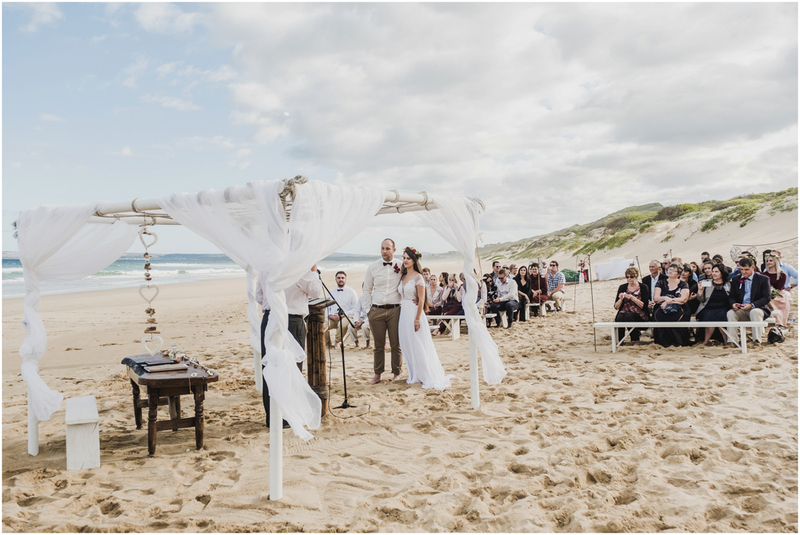 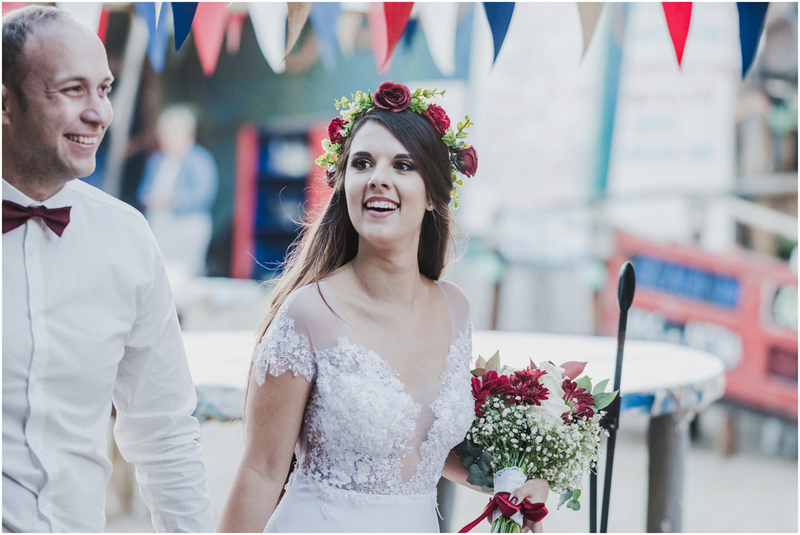 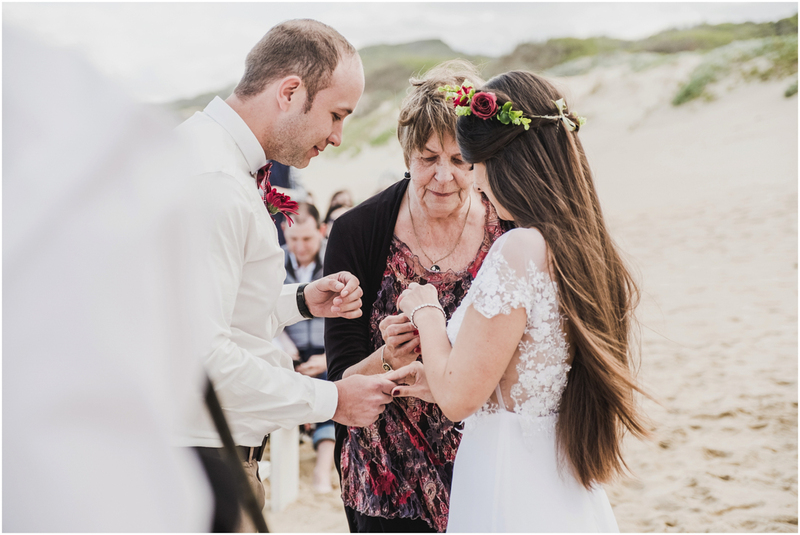 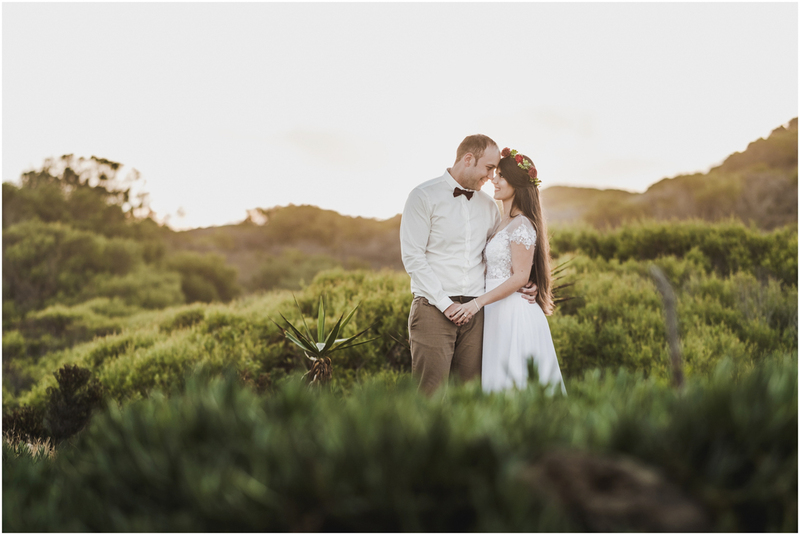 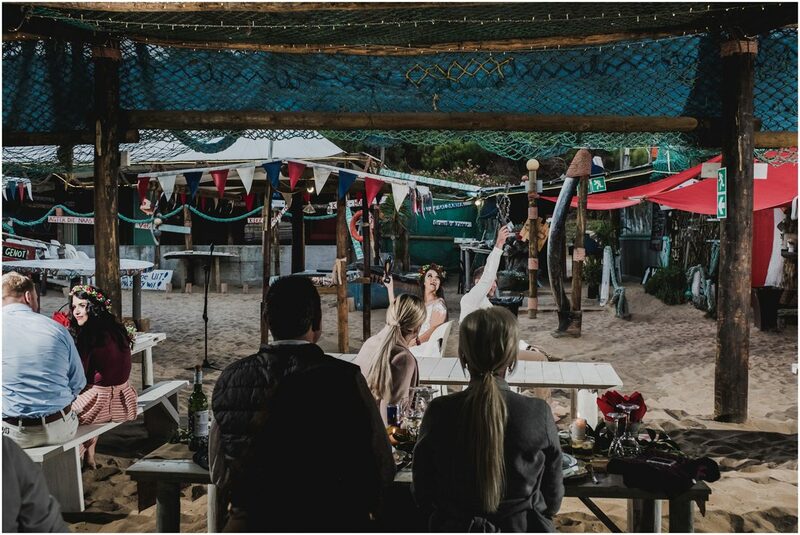 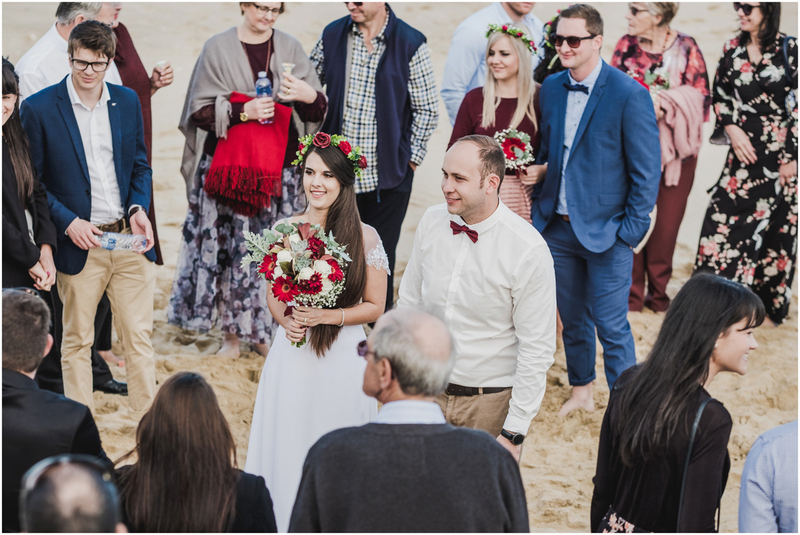 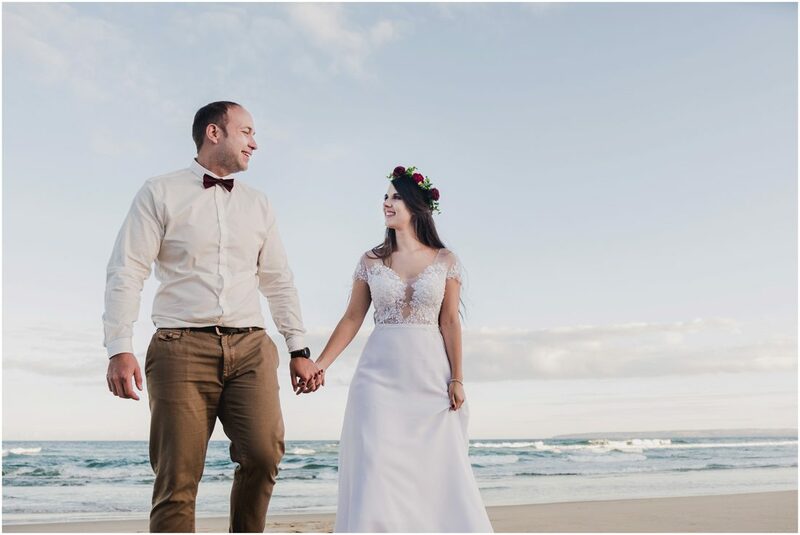 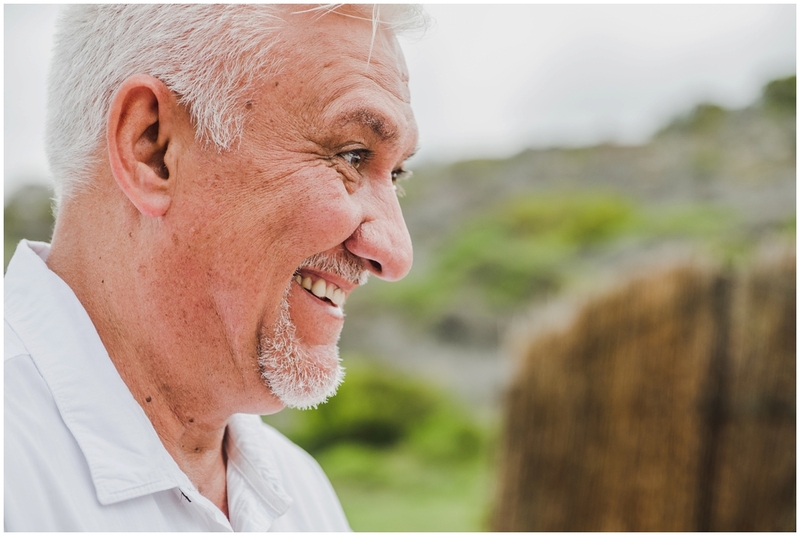 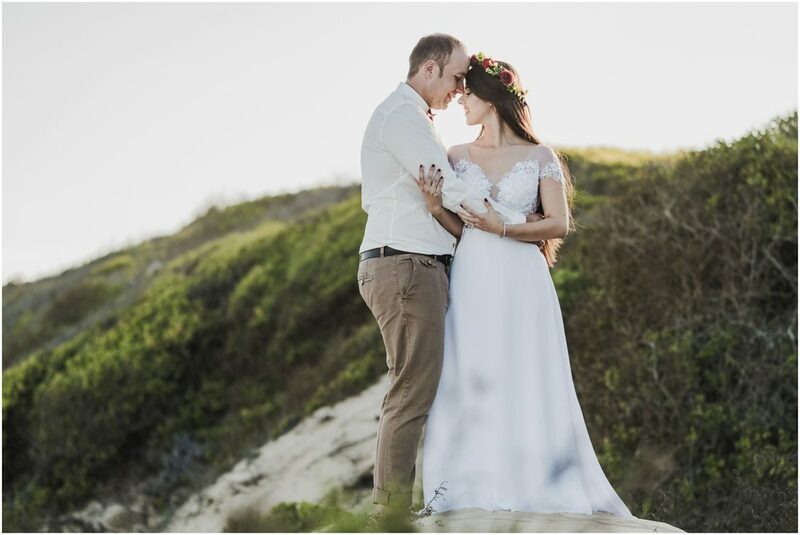 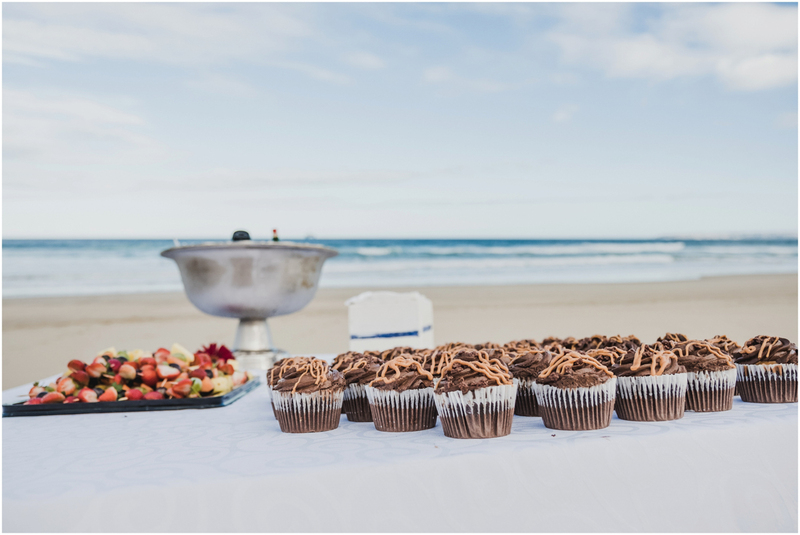 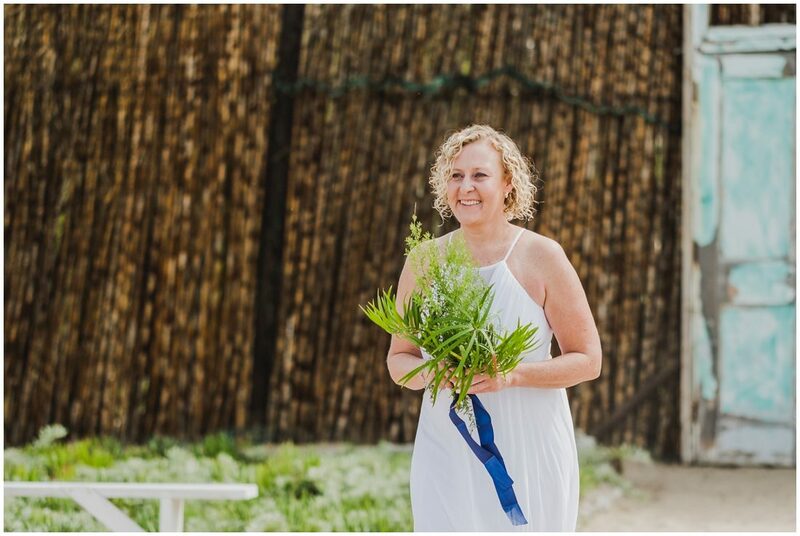 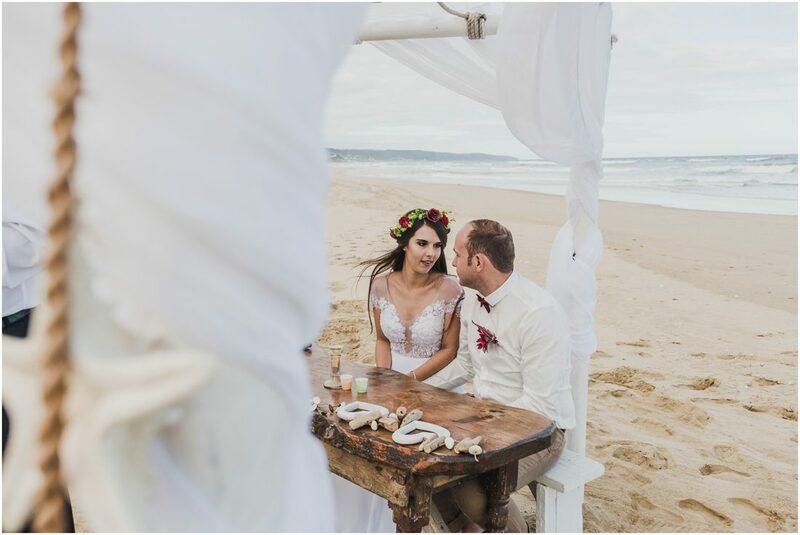 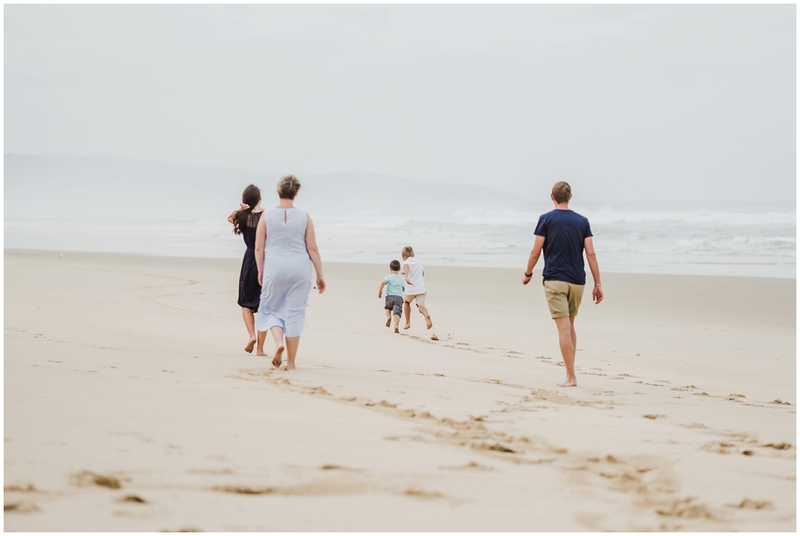 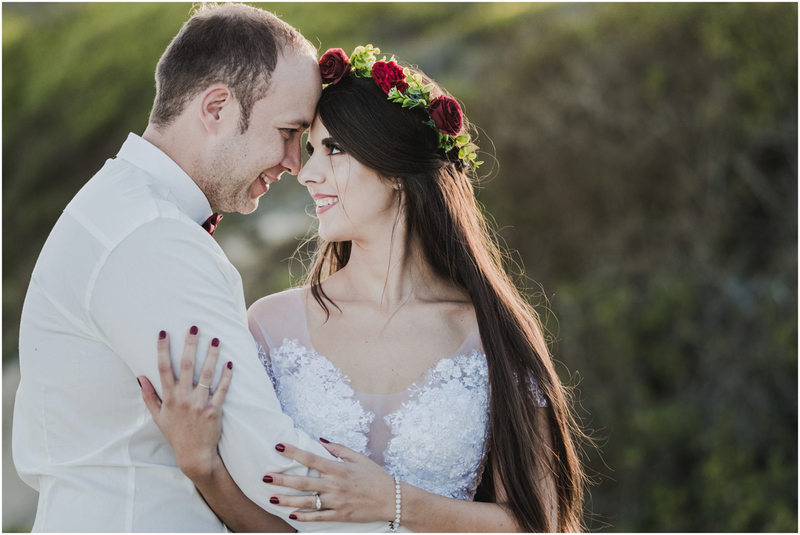 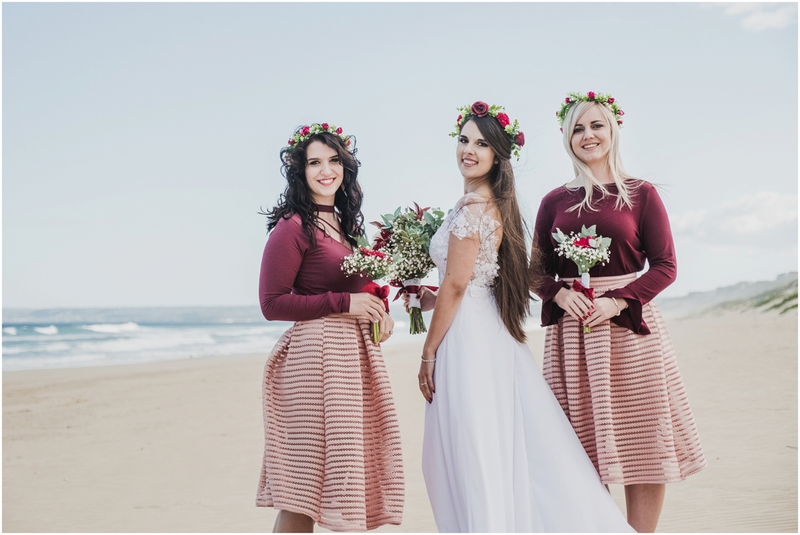 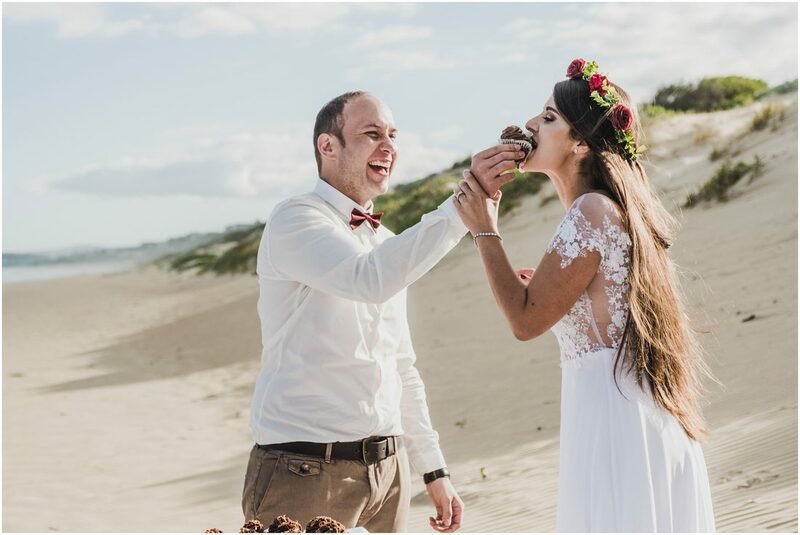 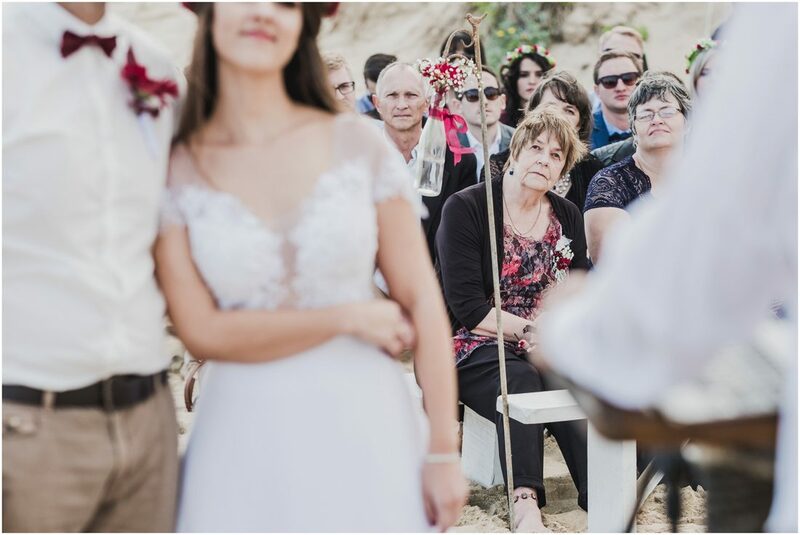 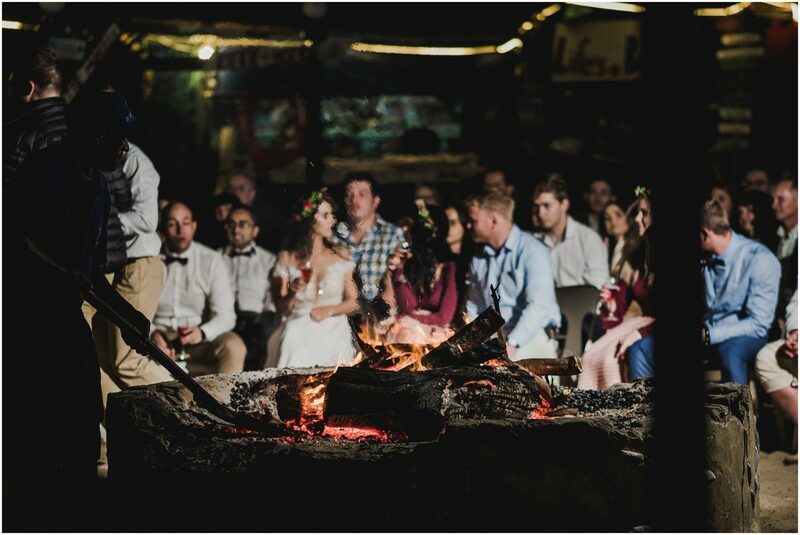 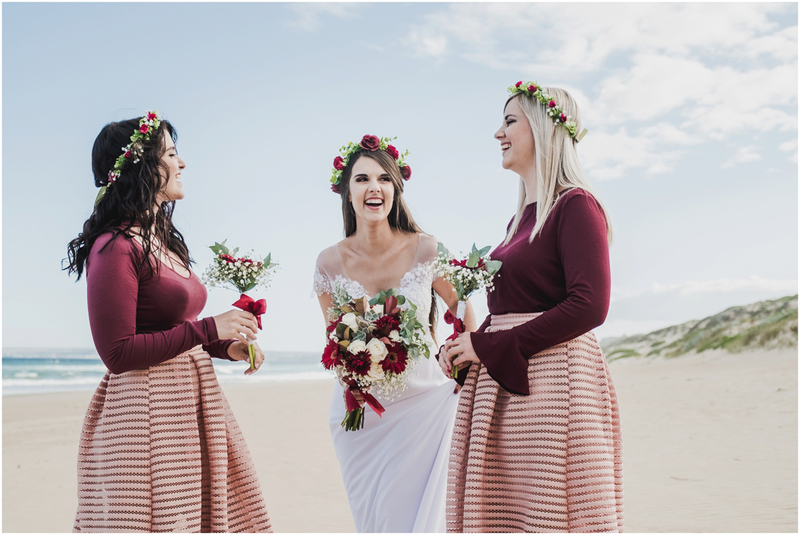 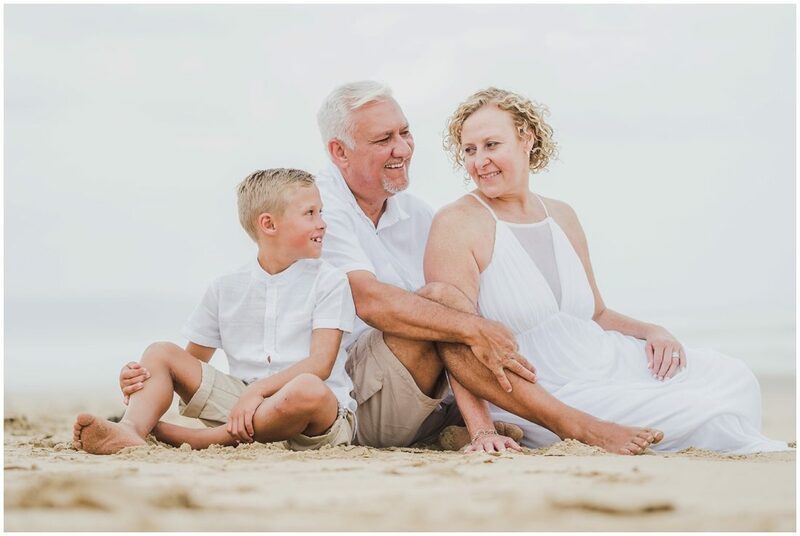 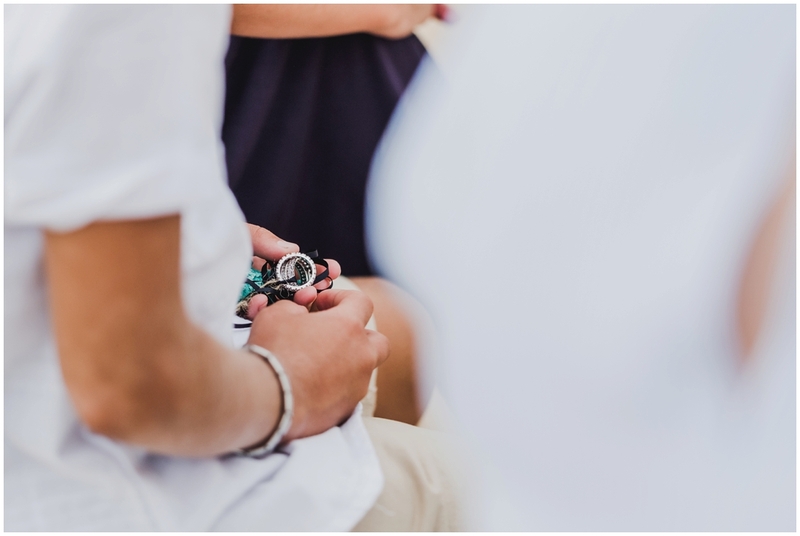 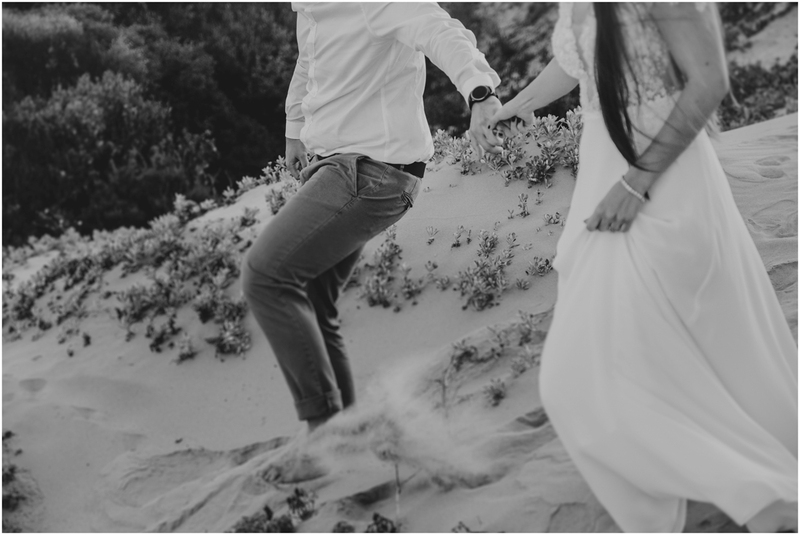 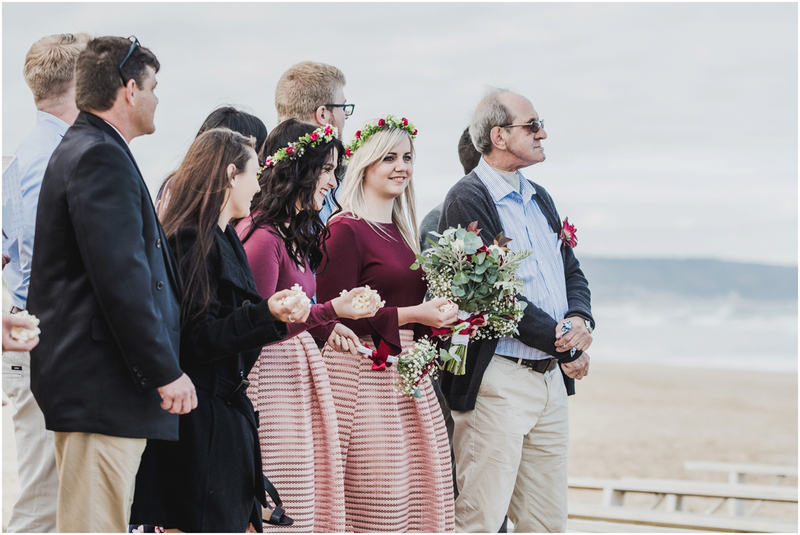 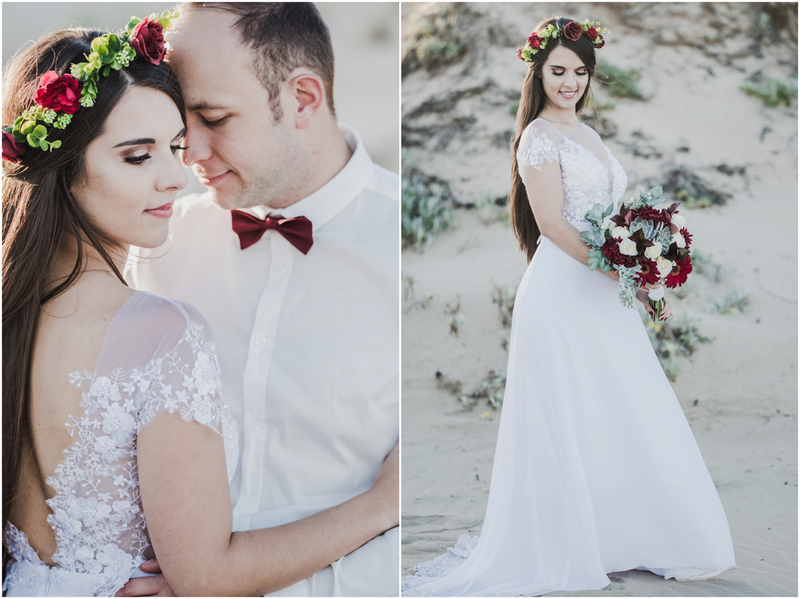 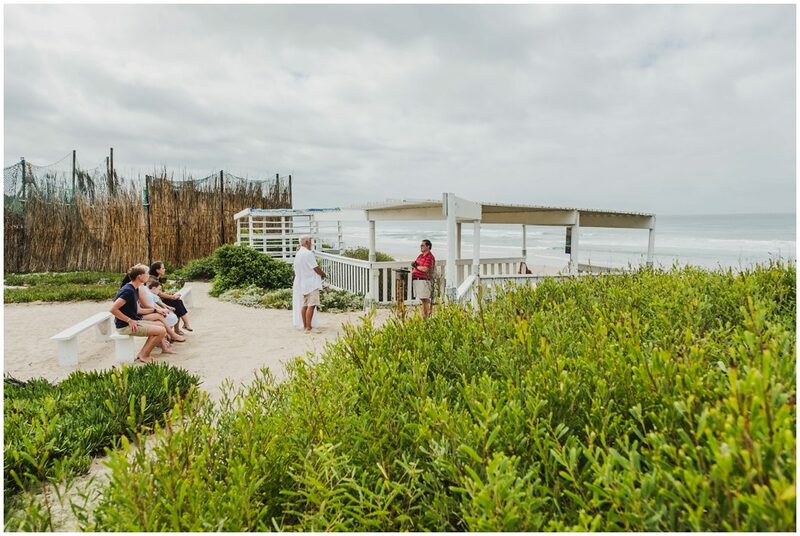 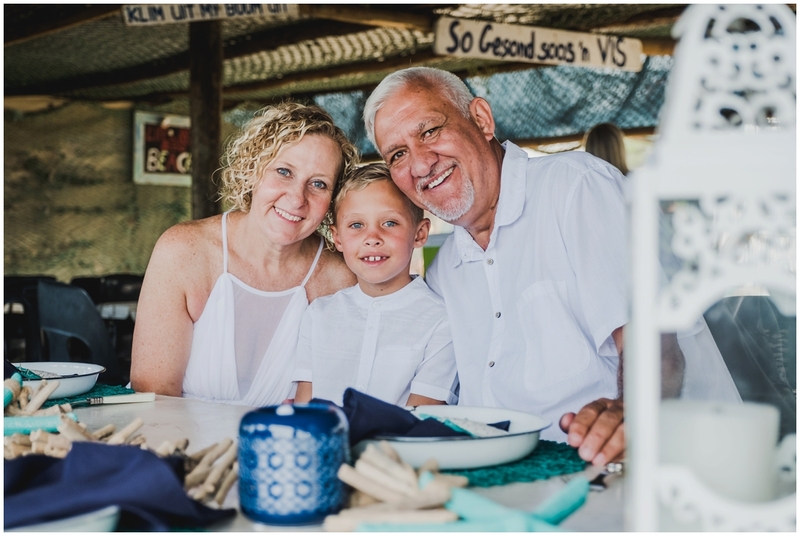 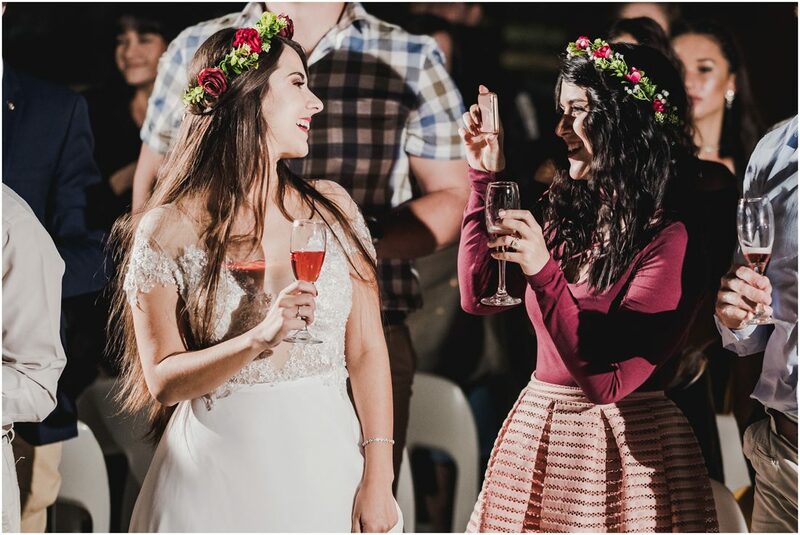 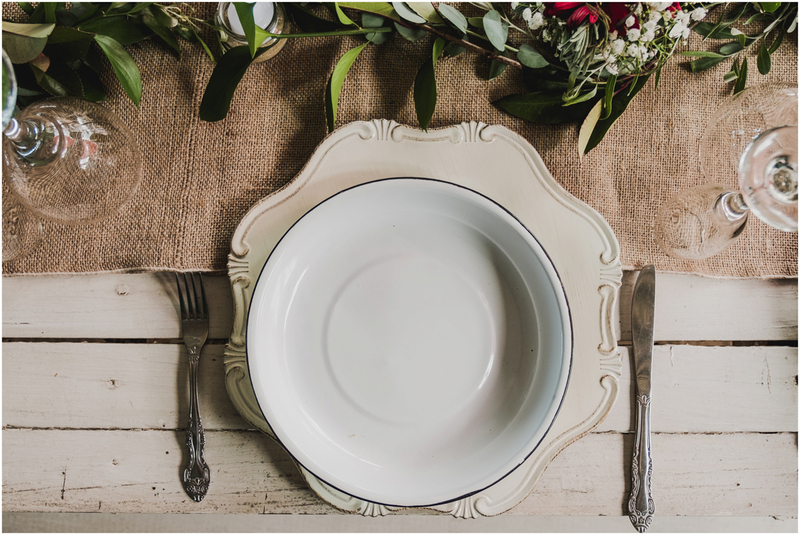 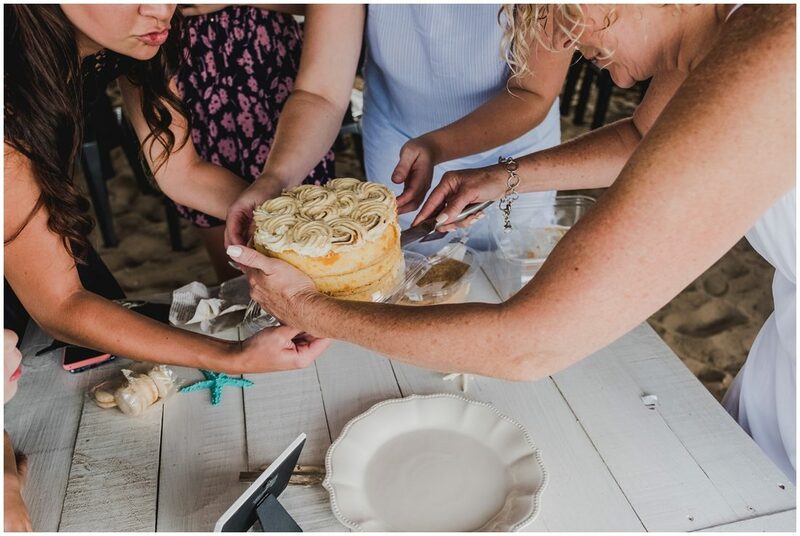 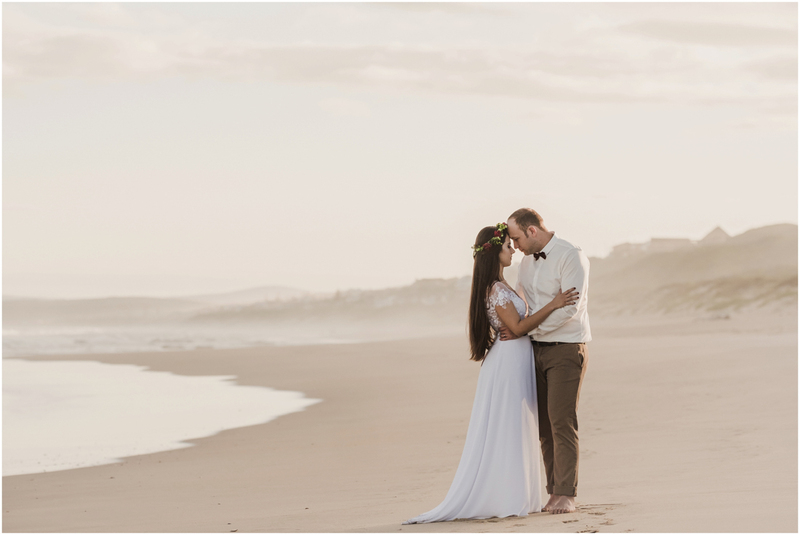 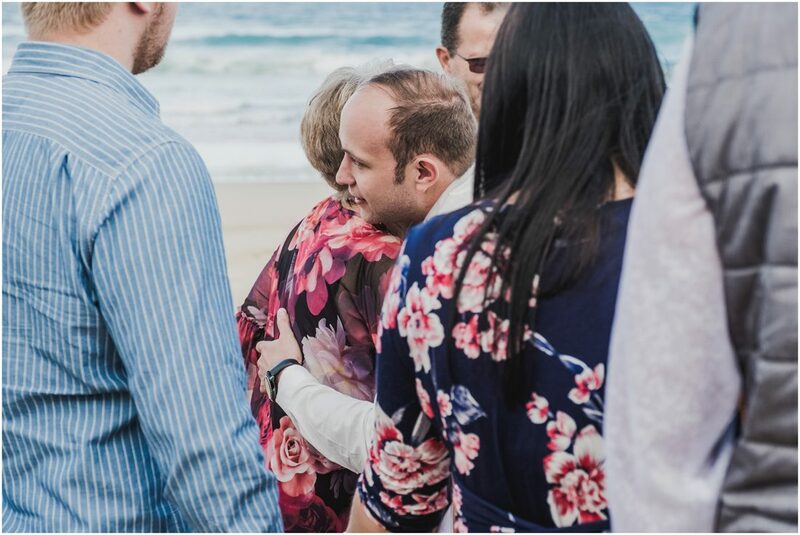 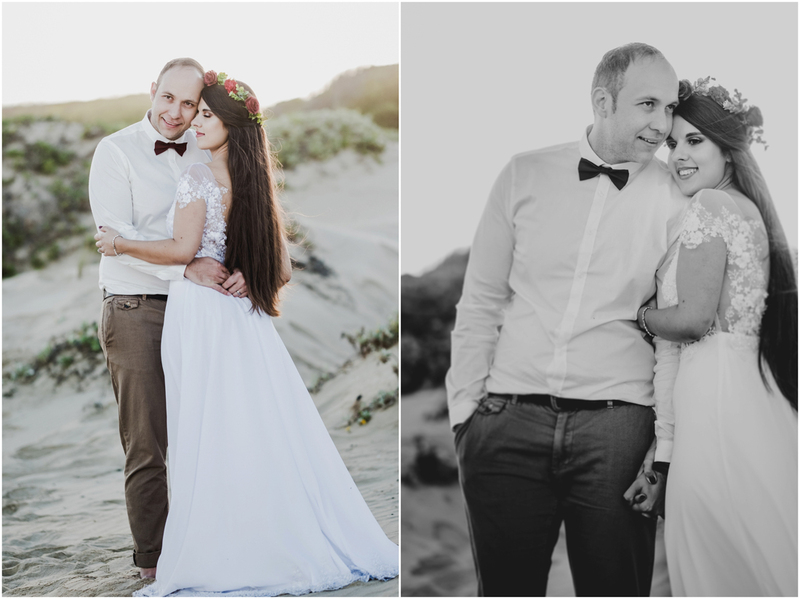 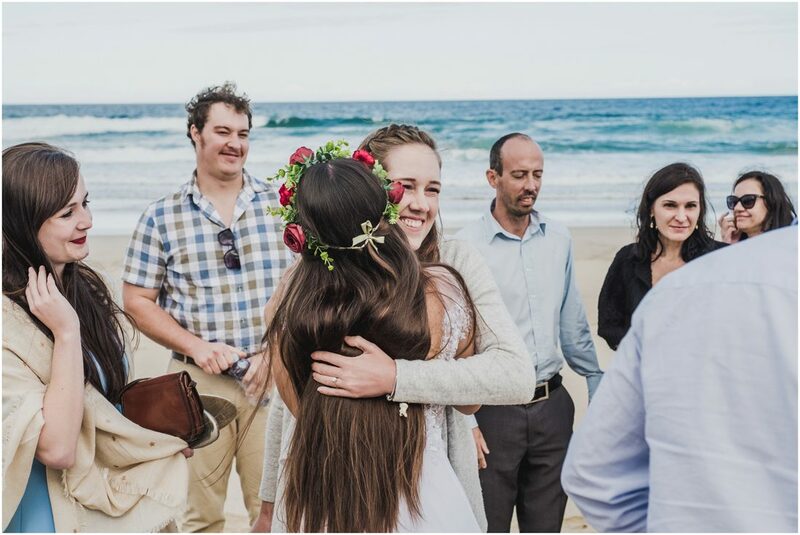 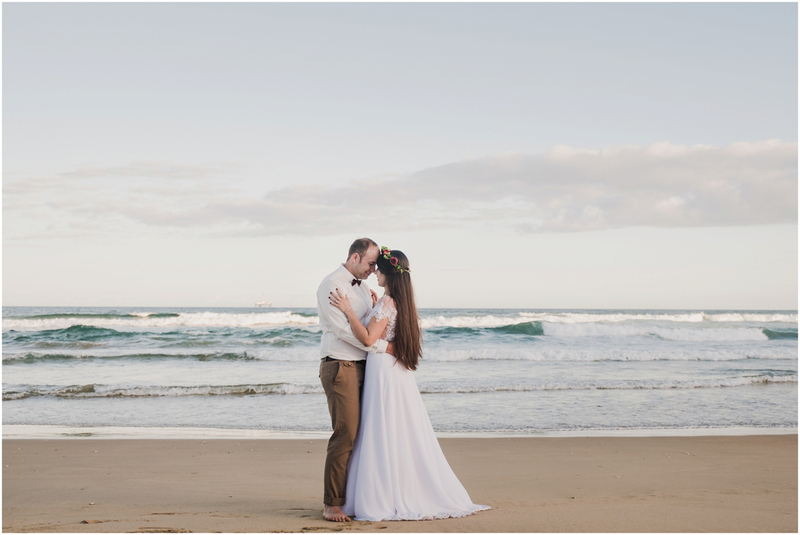 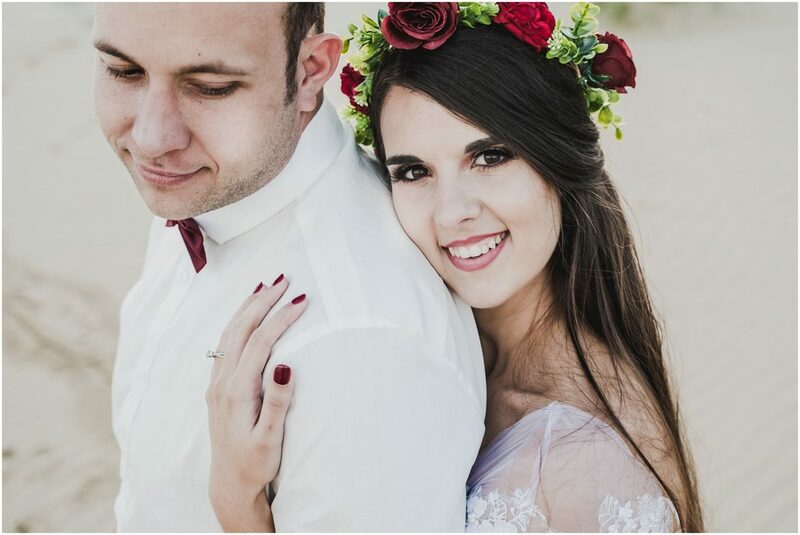 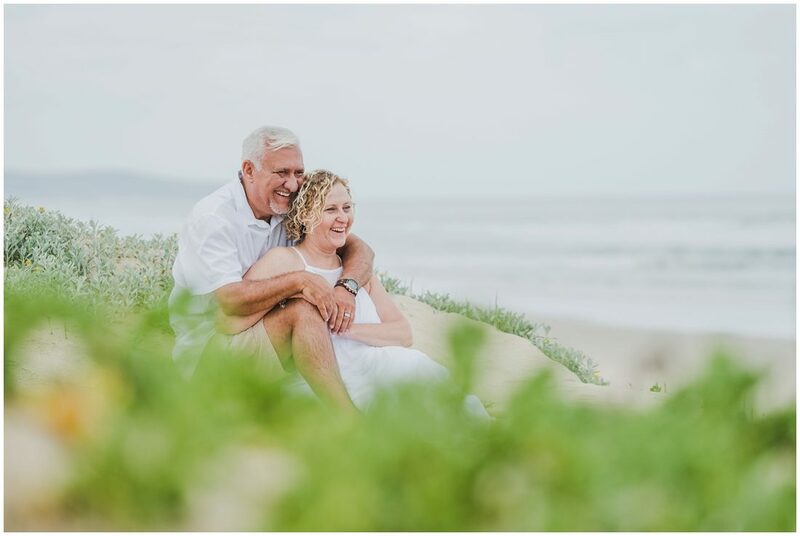 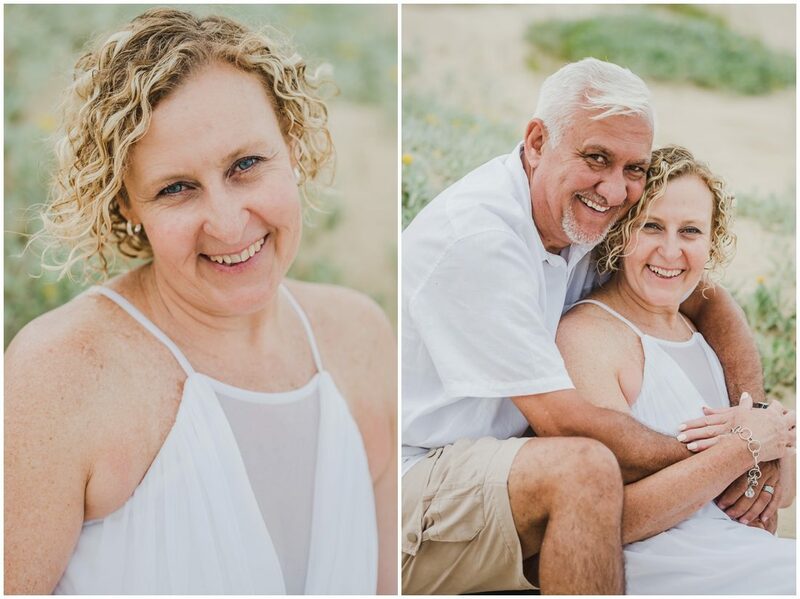 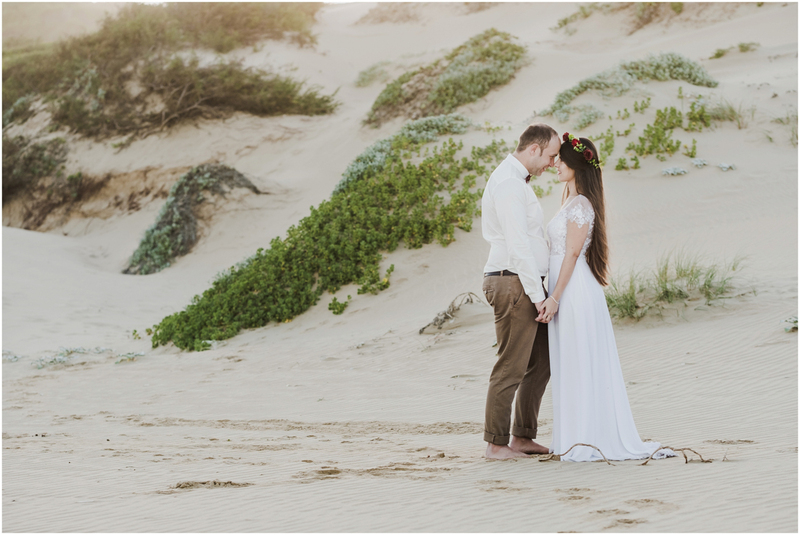 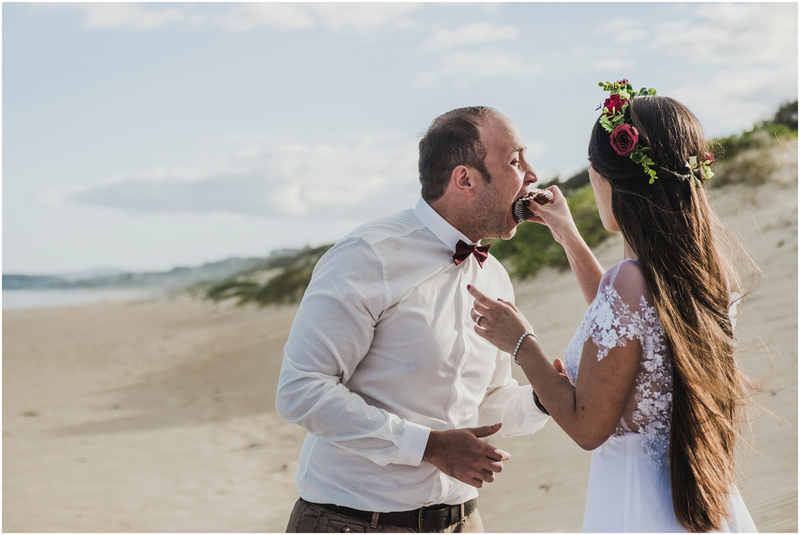 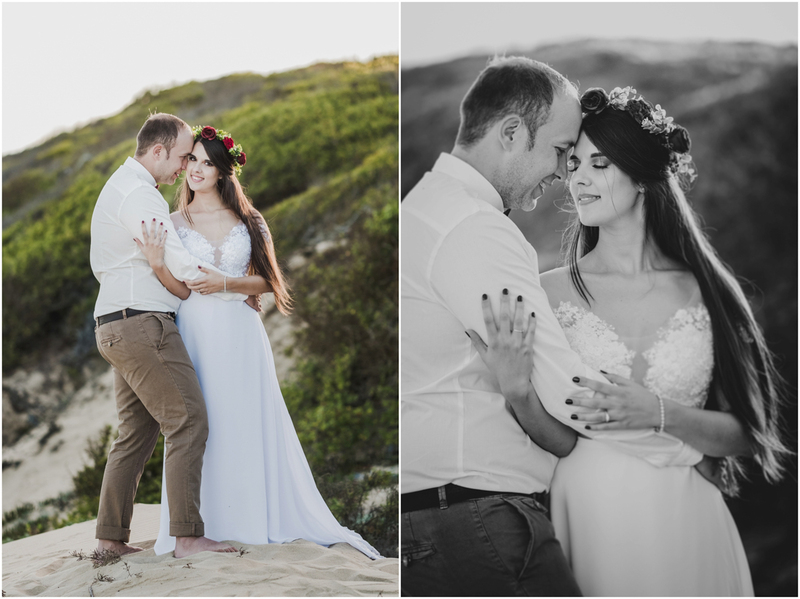 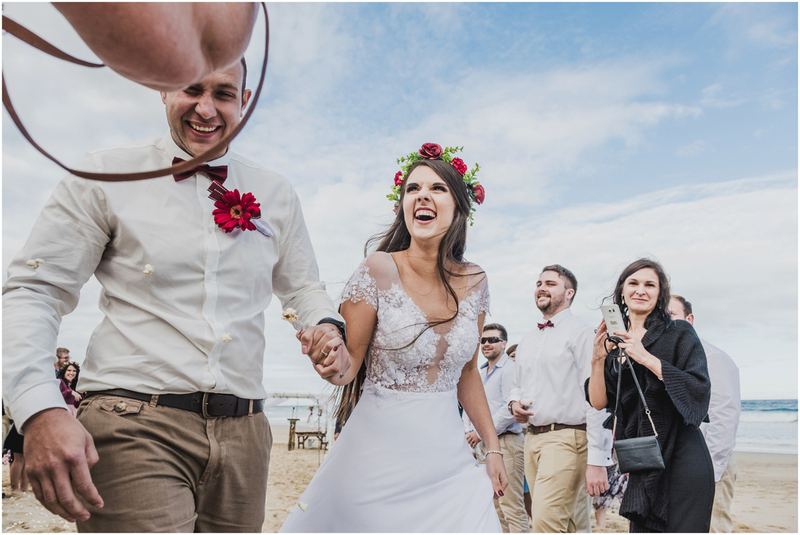 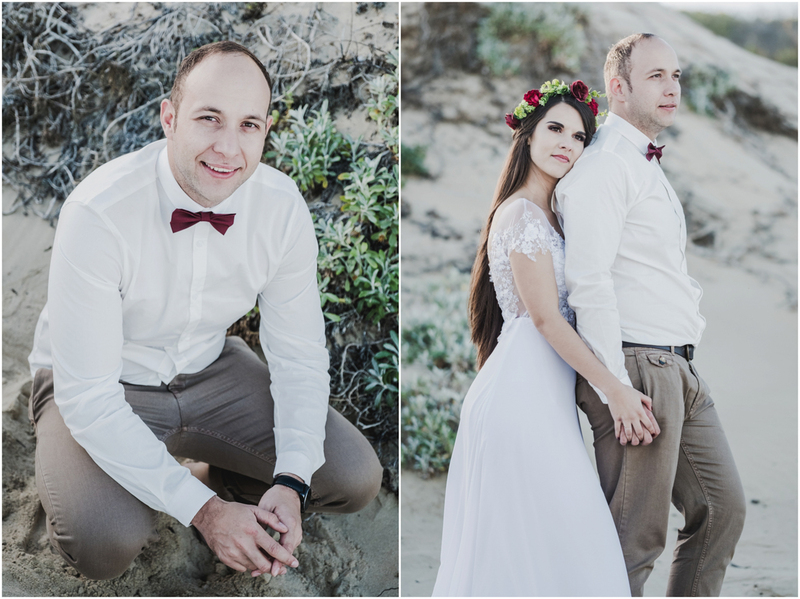 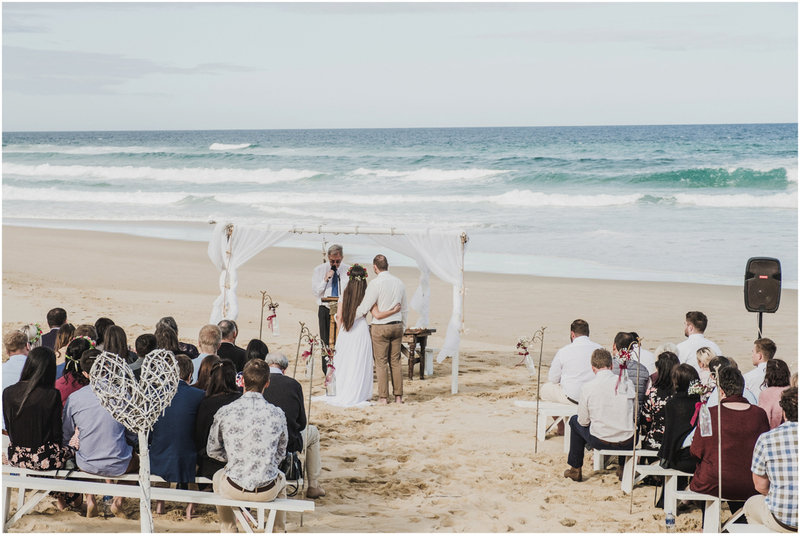 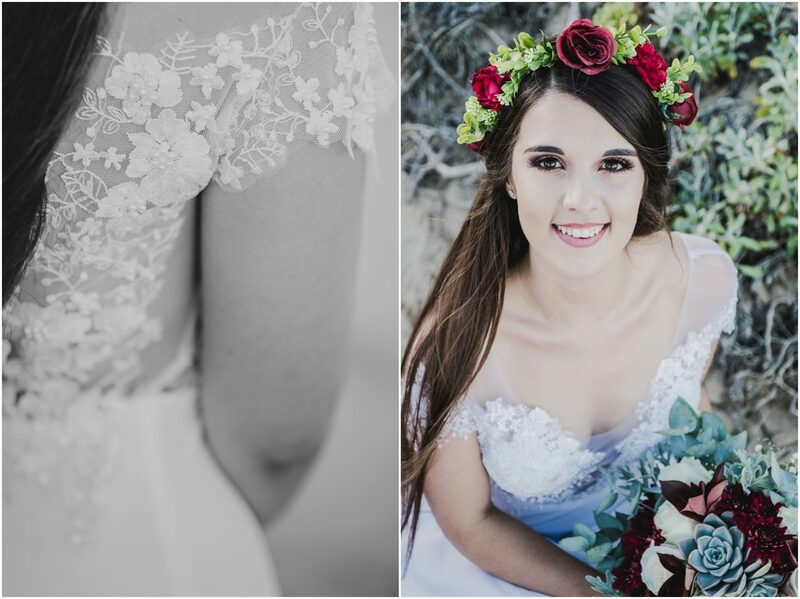 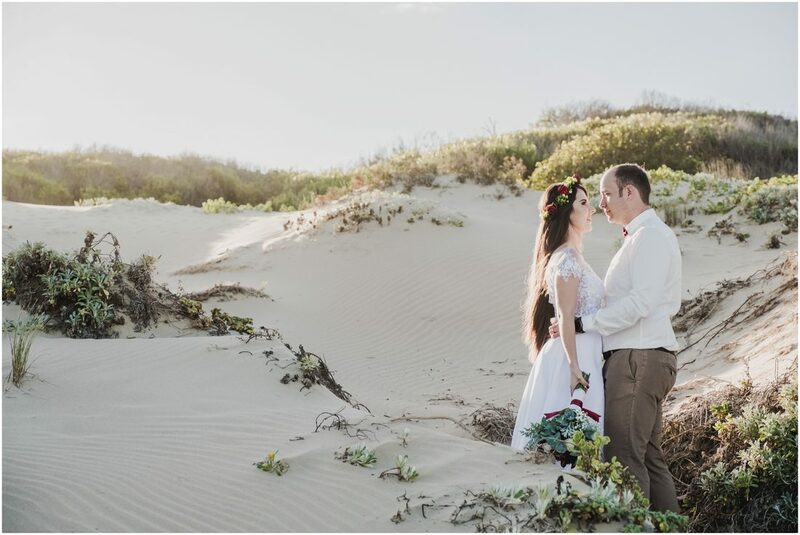 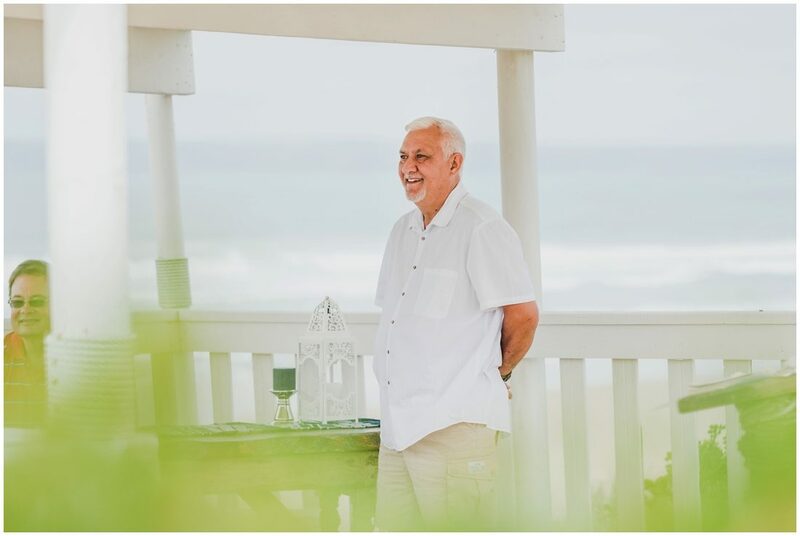 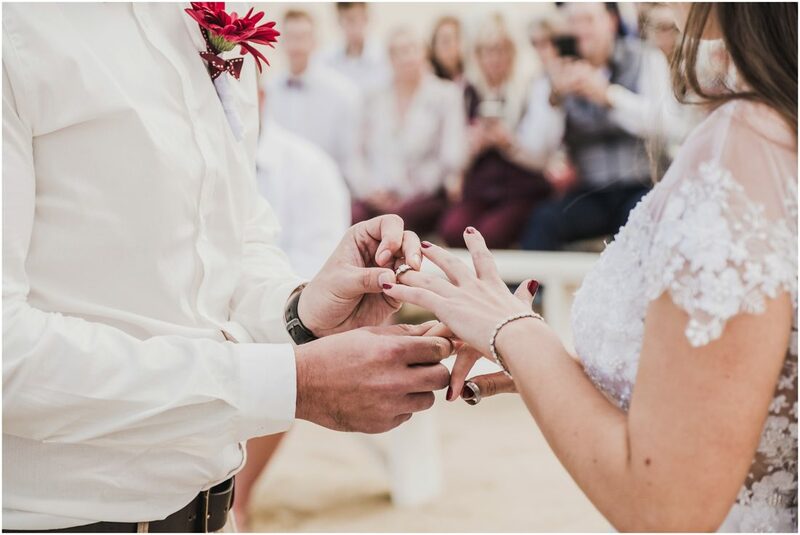 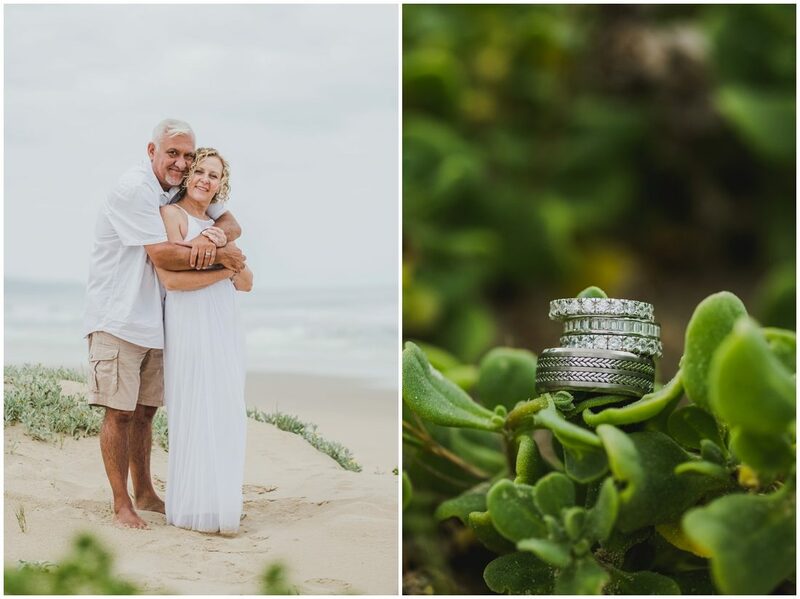 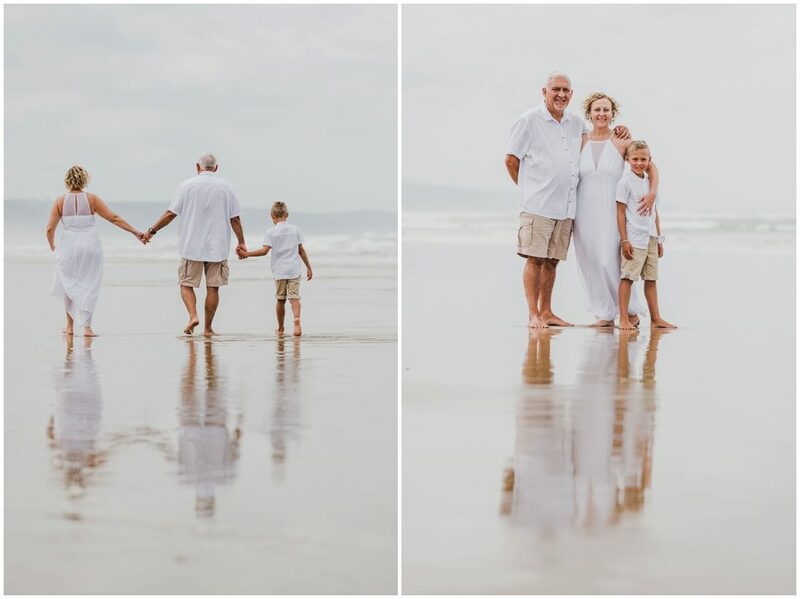 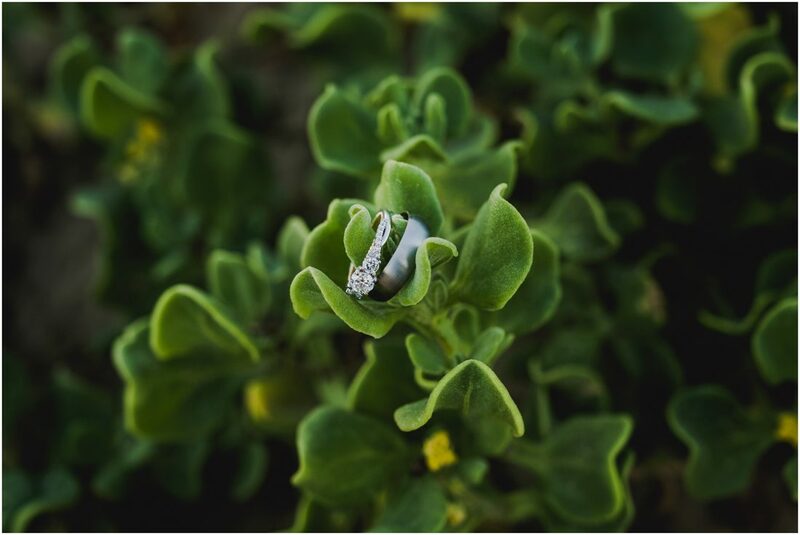 Ignus and Genie are from Gauteng and phoned me two days before their wedding, their photographer from Johannesburg could not make it to their wedding at De Vette Mossel in the Garden Route. 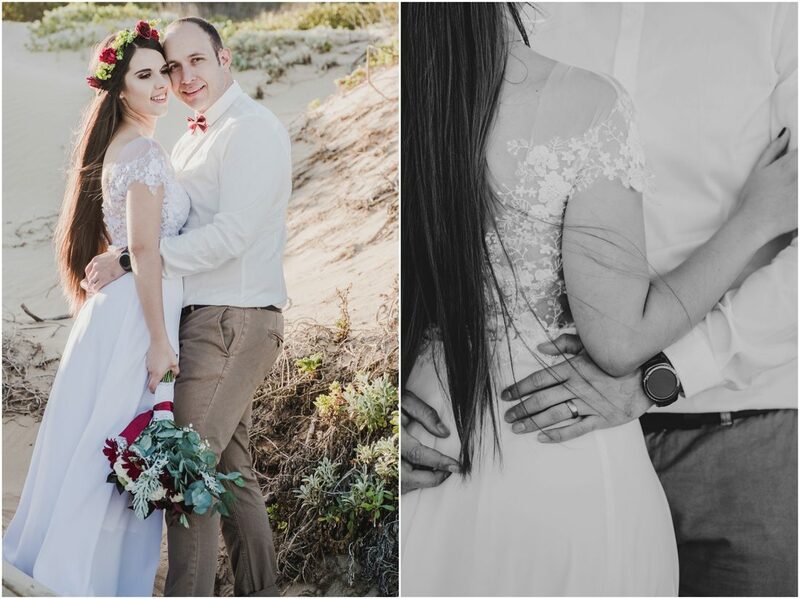 It was a fun filled day with a not at all traditional couple. 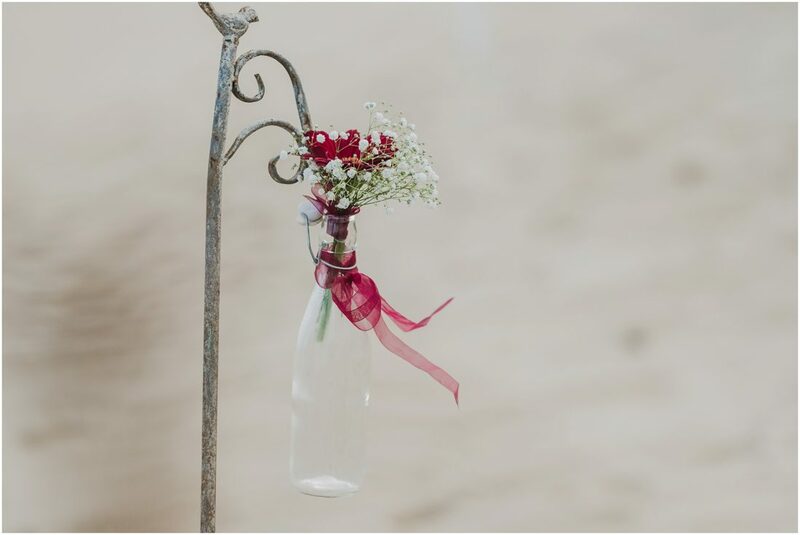 Decor at Ignus and Genie’s wedding reception, n beautiful chandelier. 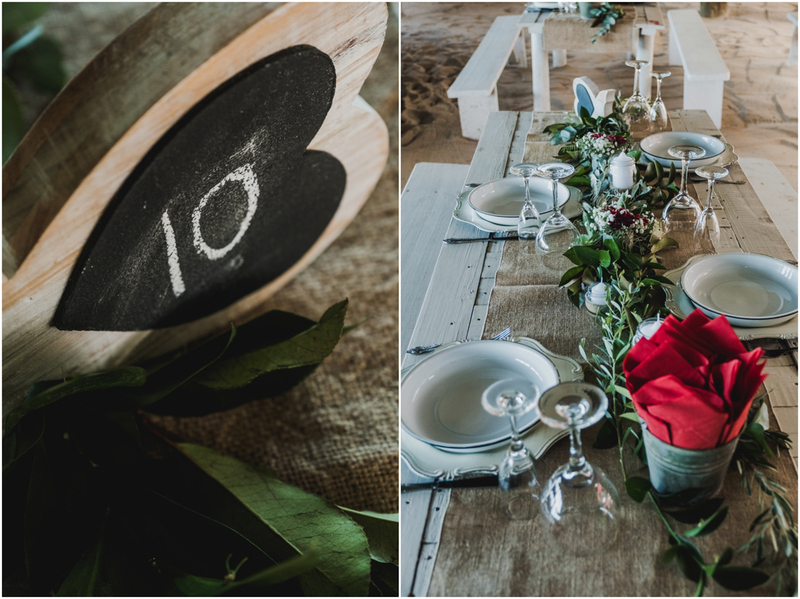 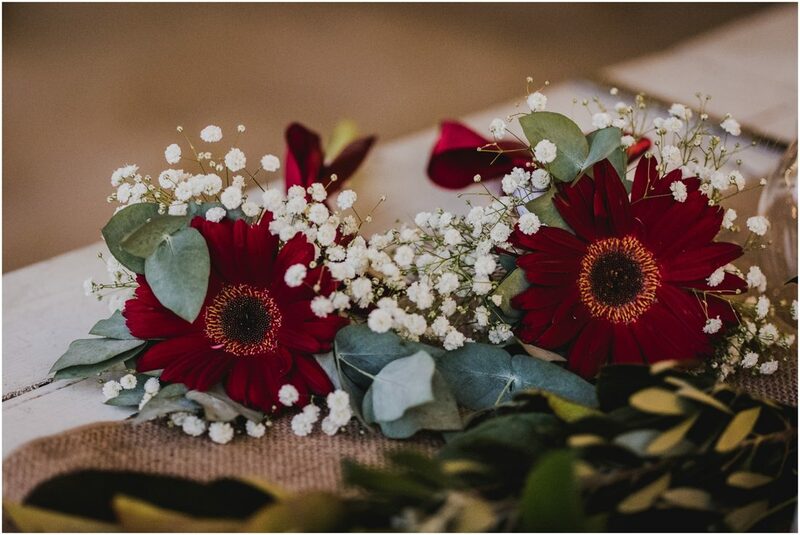 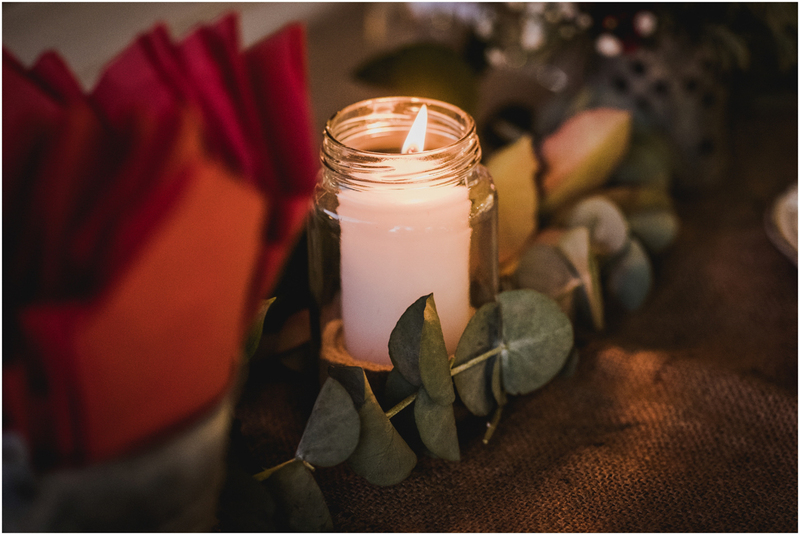 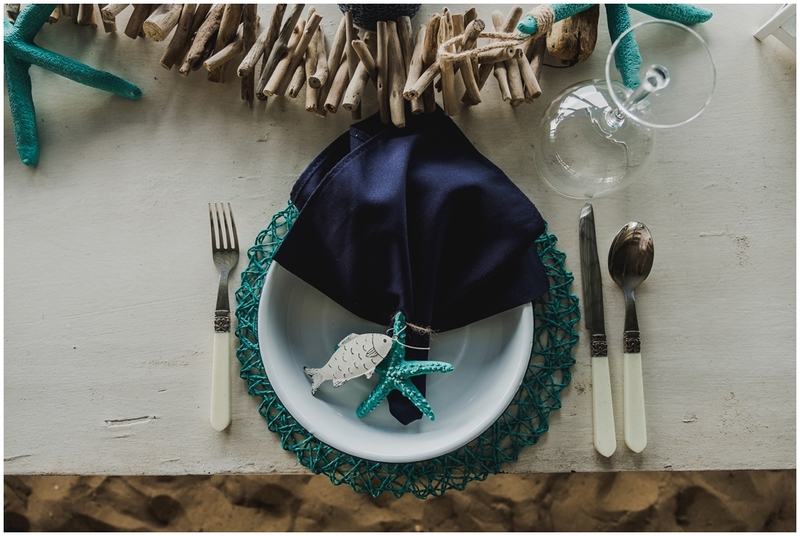 Table decor at Ignus and Genie’s wedding. 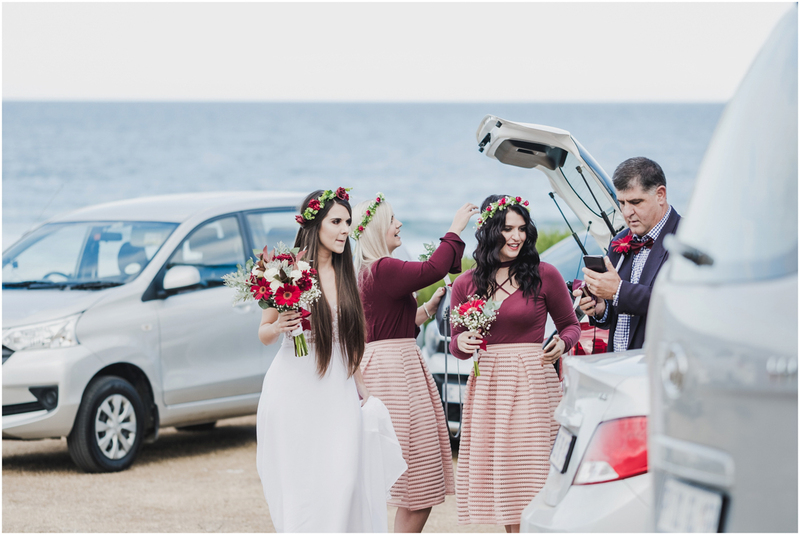 Wedding guests arriving at Ignus and Genie’s wedding. 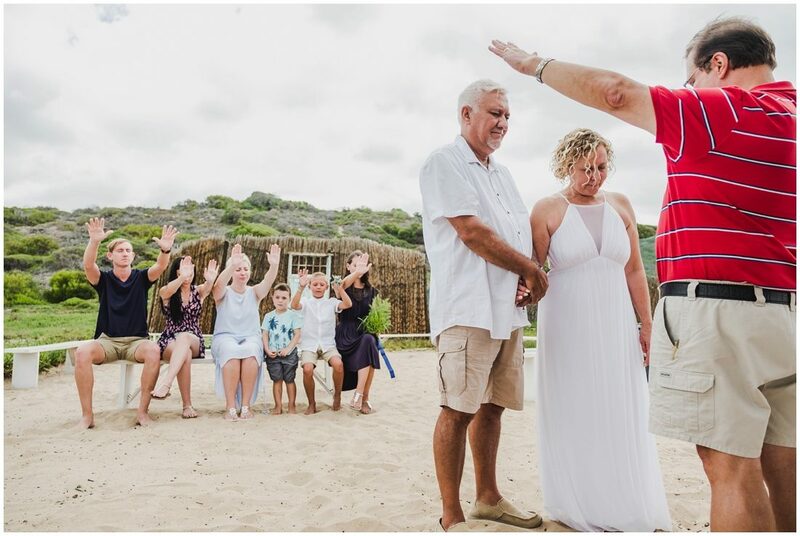 Ignus and Genie’s wedding, See Toe sign. 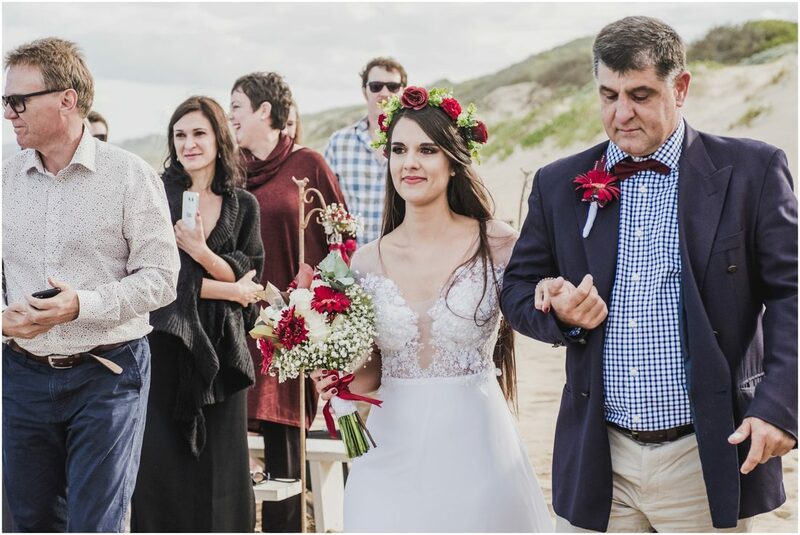 Genie arriving for the wedding ceremony. 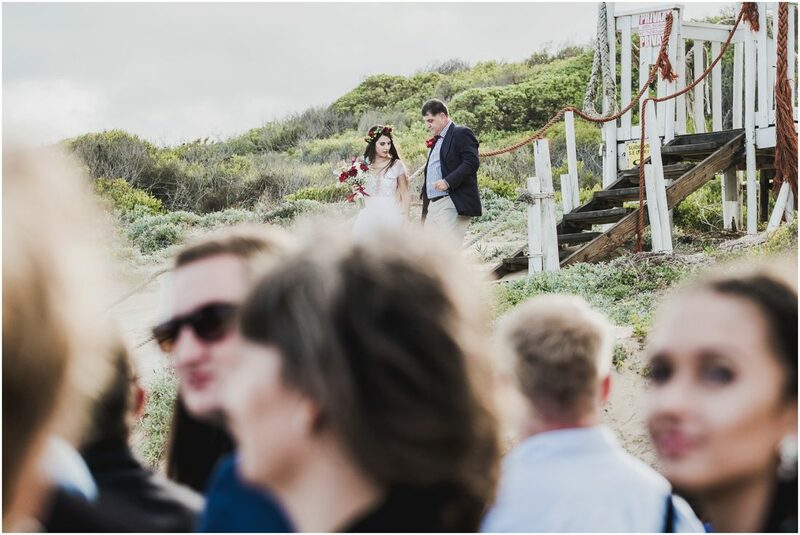 Ignus and Genie’s wedding at Great Brak, walkway to the ceremony. 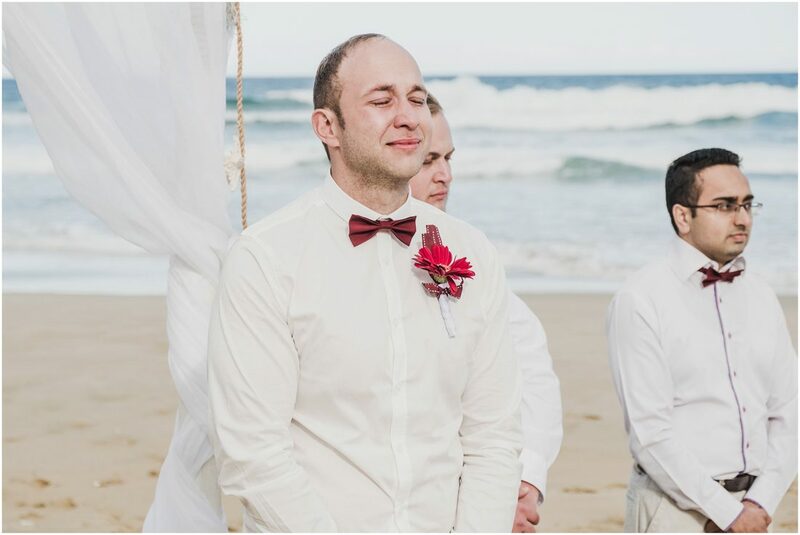 Genie smiling at Ignus during the ceremony. 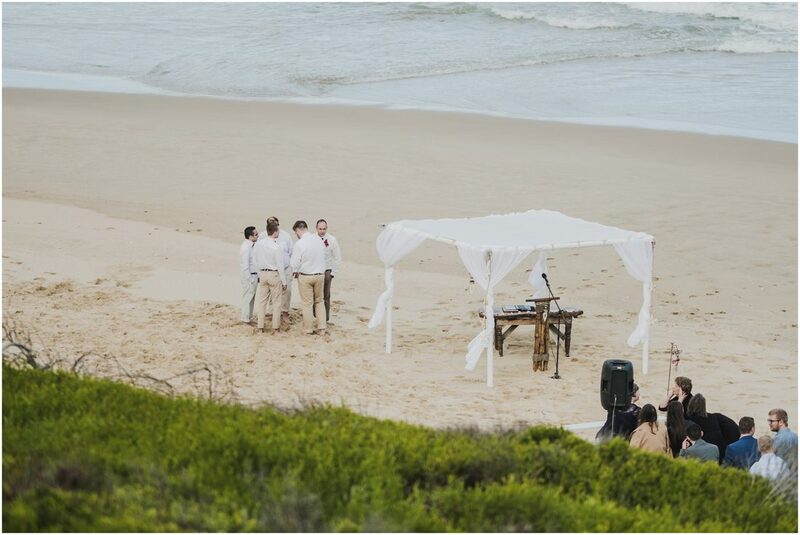 Scenic shot of Ignus and Genie’s wedding ceremony. 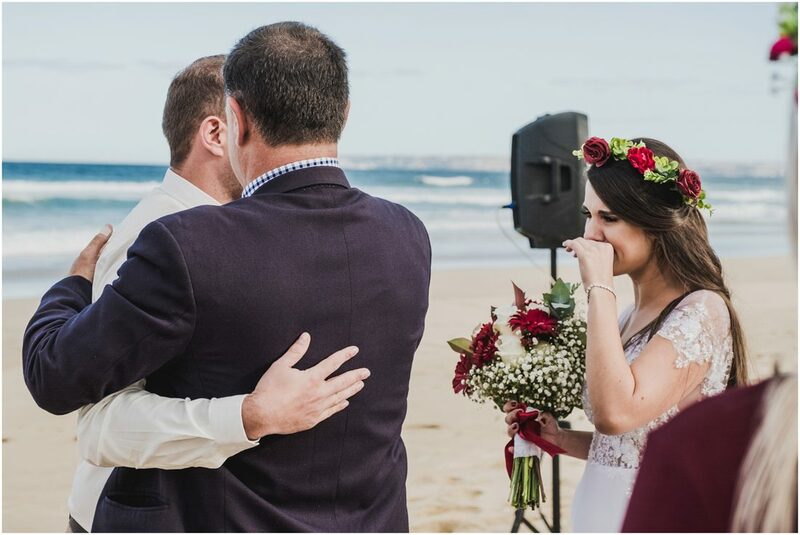 Little flower girl staring at the ocean. Scenic view from behind of Ignus and Genie’s wedding ceremony. 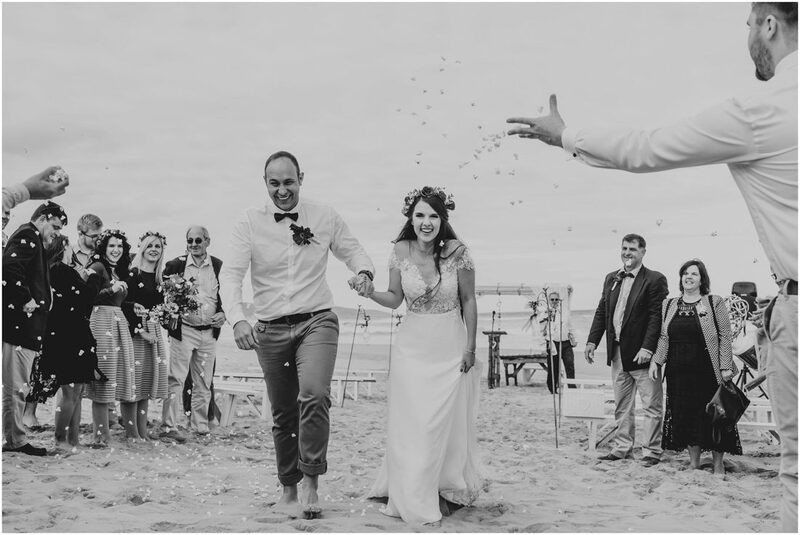 Ignus and Genie’s wedding, showered with confetti. 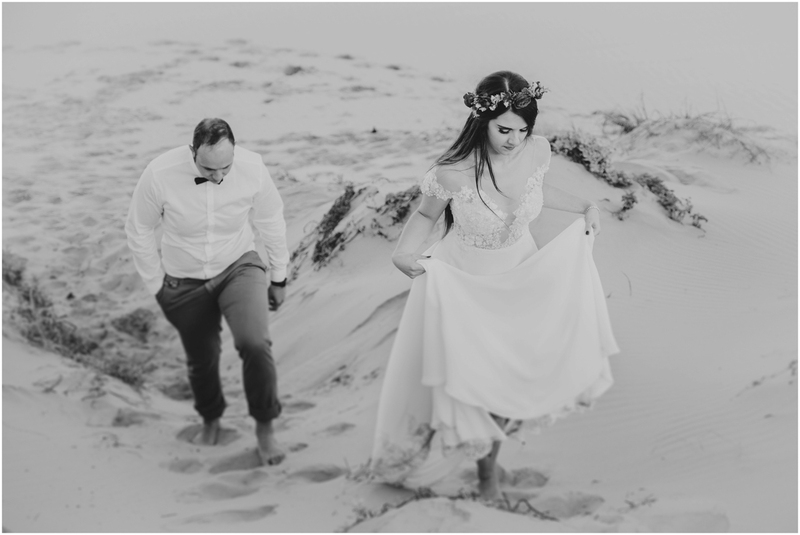 Ignus and Genie jumping in the air on the beach in Groot Brak. 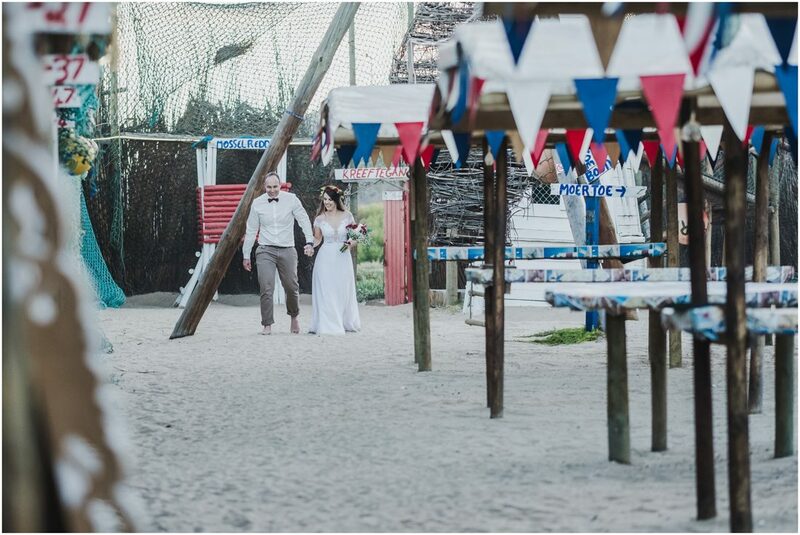 Cook at De Vette Mossel, venue of Ignus and Genie’s wedding. 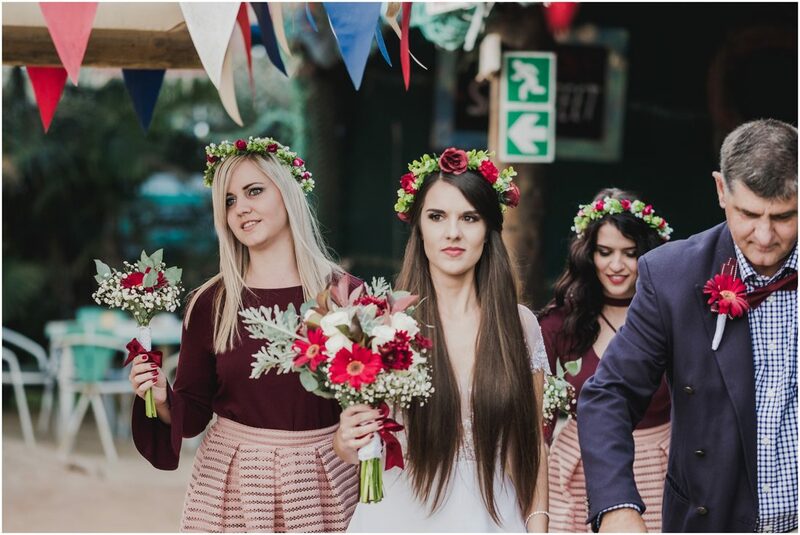 Ignus and Genie with the flower girl. 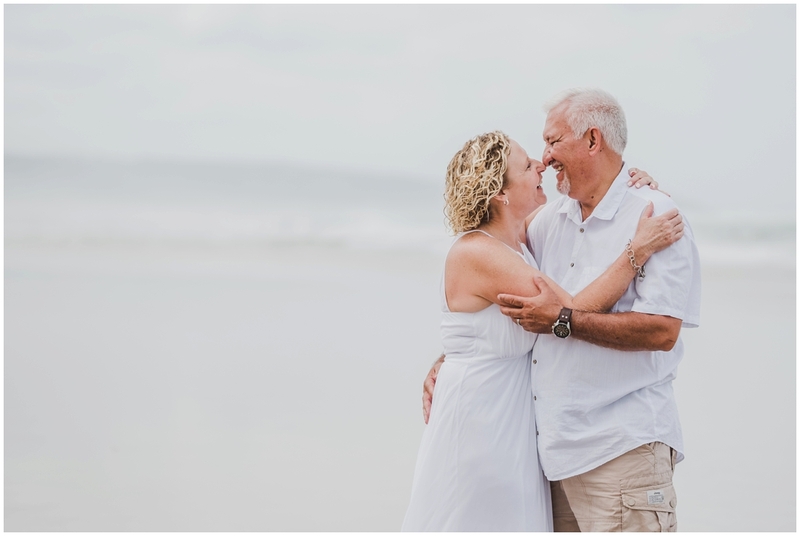 Ignus and Genie in a playful mood.